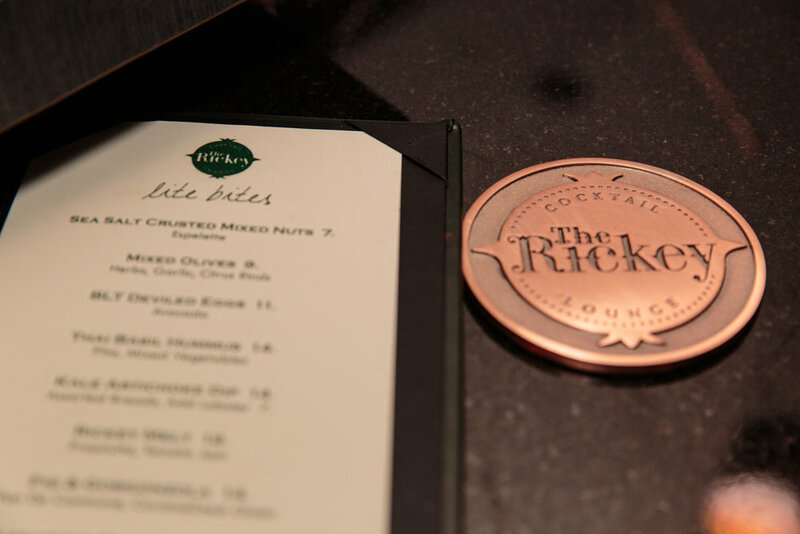 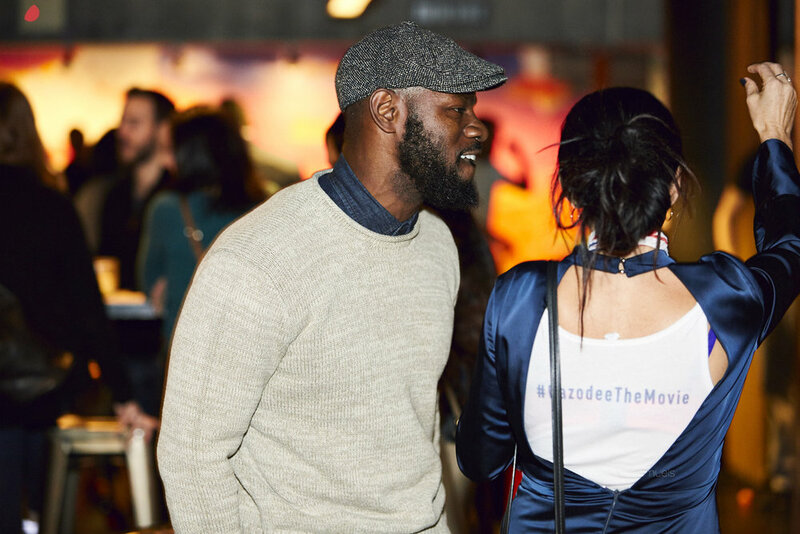 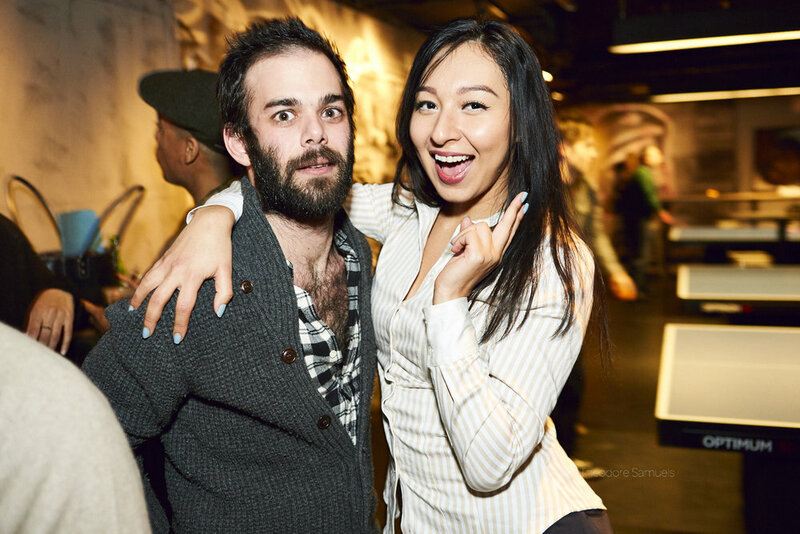 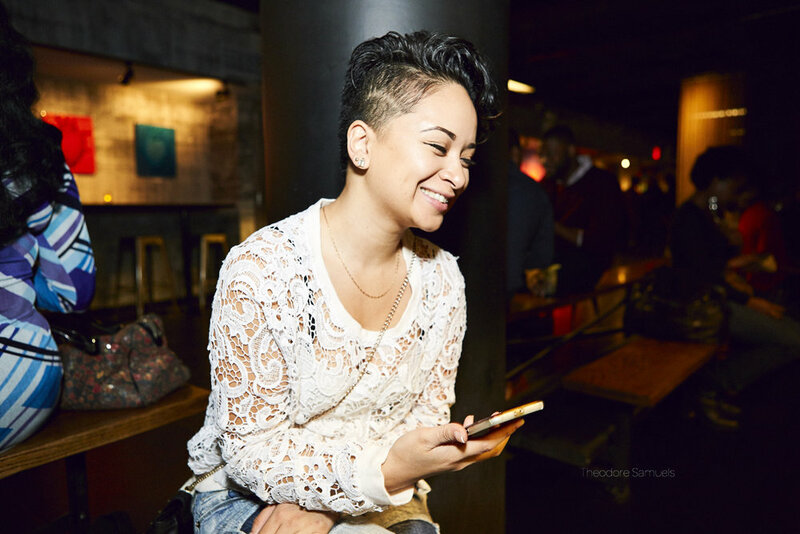 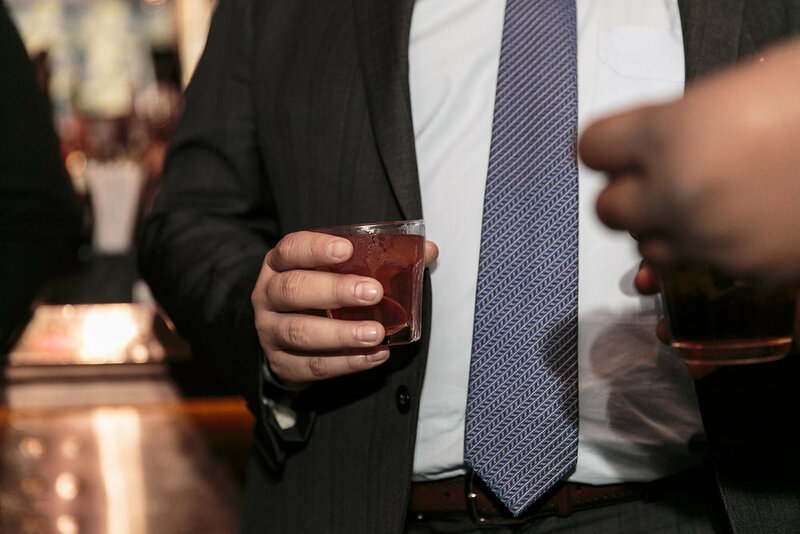 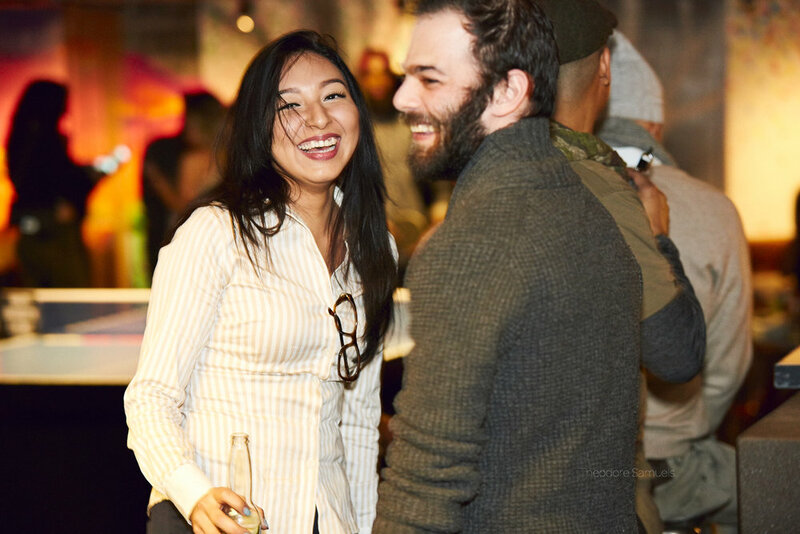 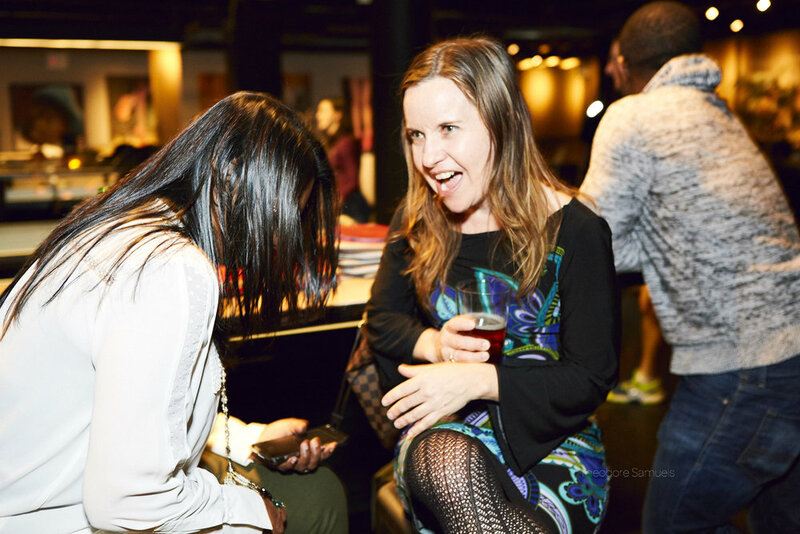 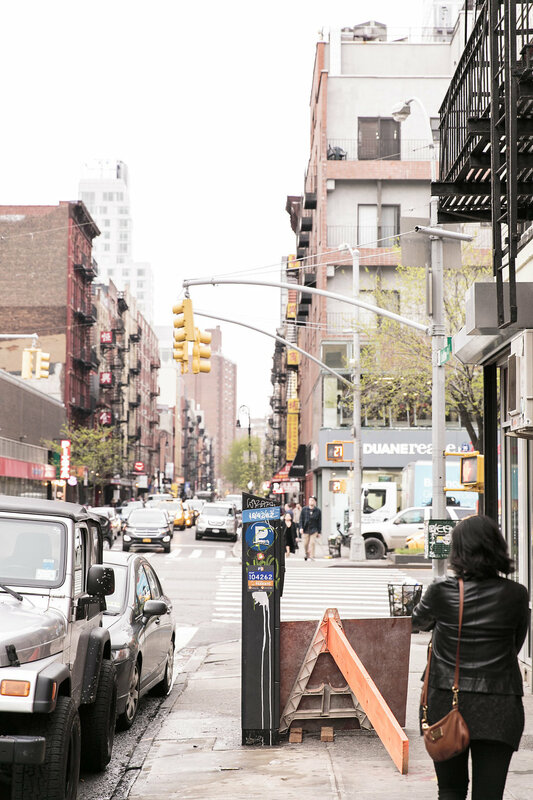 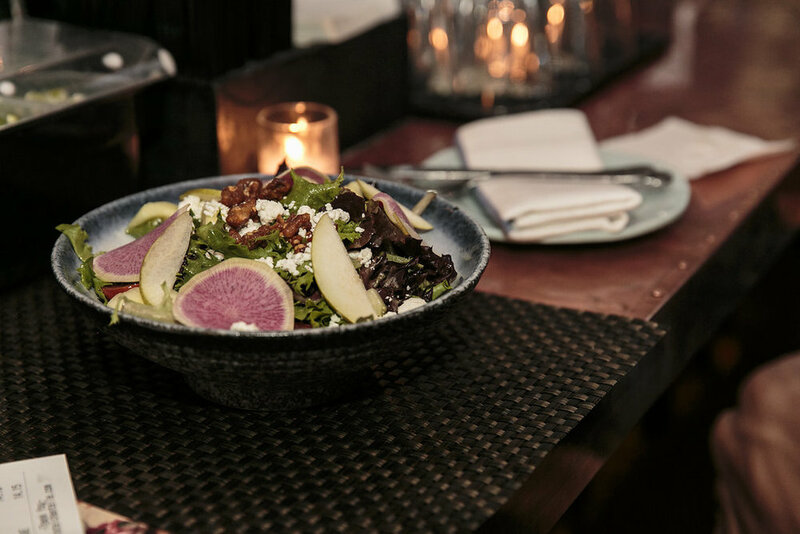 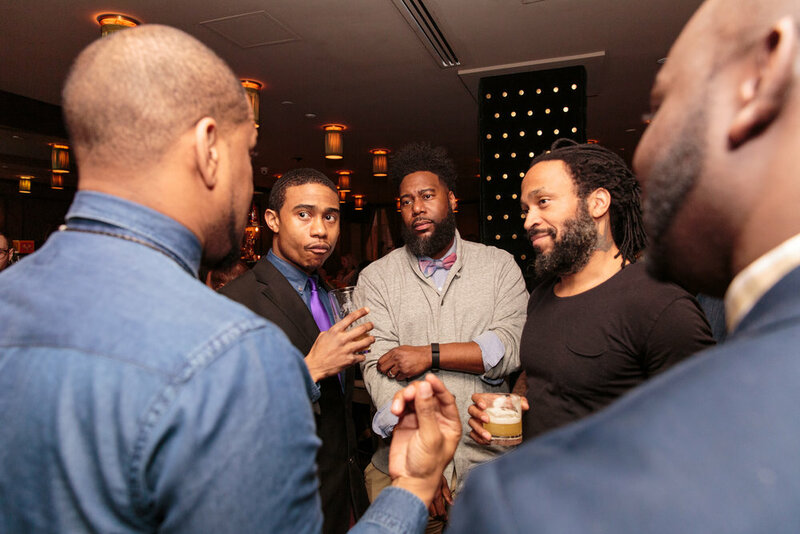 Come hang out on the third Thursday of the month, and make some valuable connections with the members of the Mastermind Connect group. 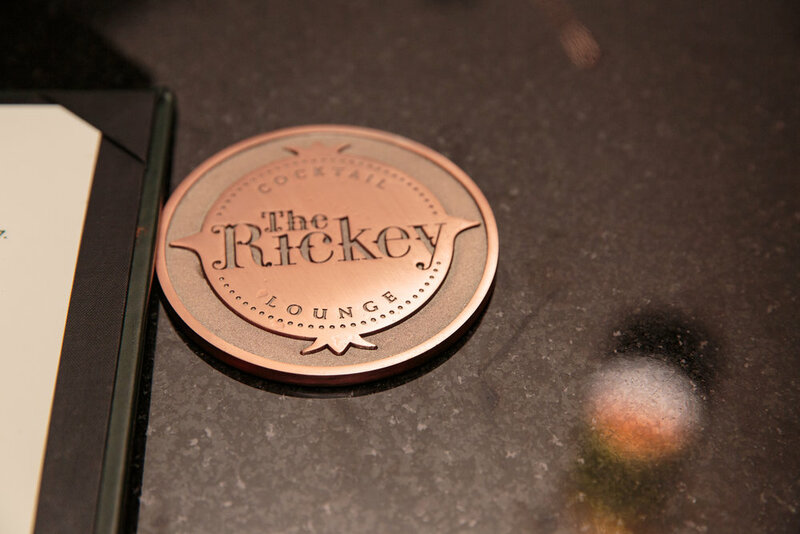 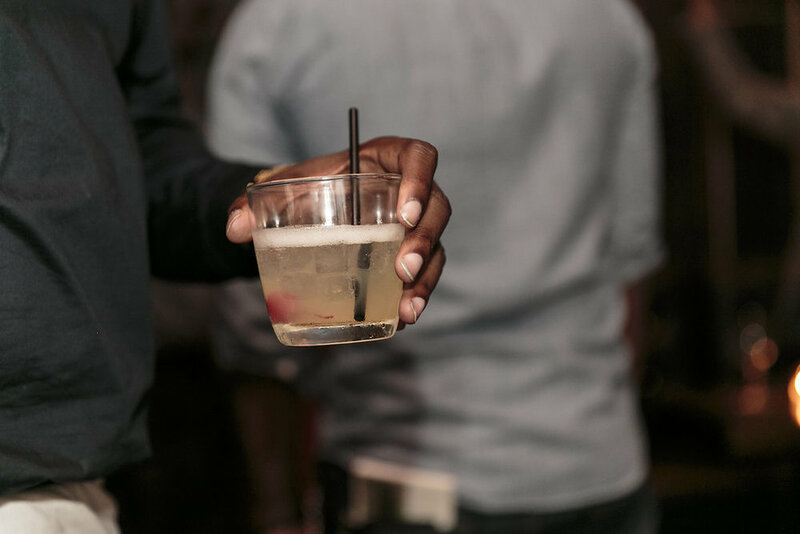 Enjoy a complimentary cocktail, courtesy of the good people at HOOCH! 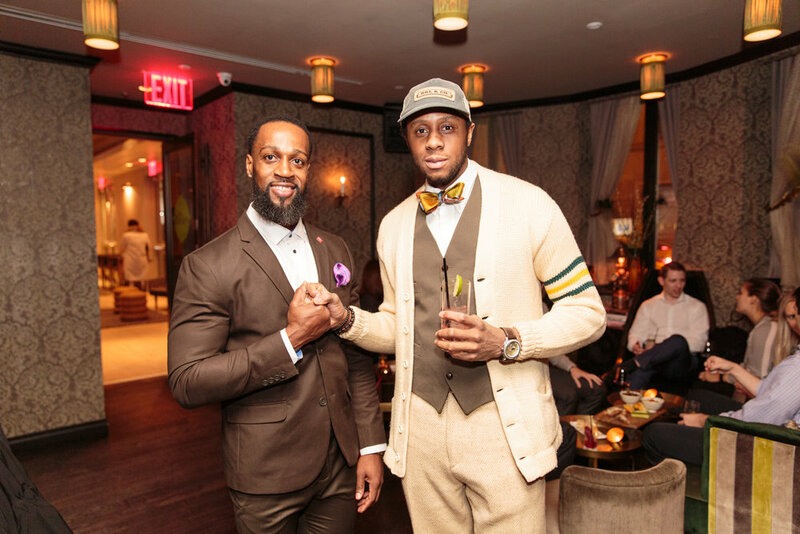 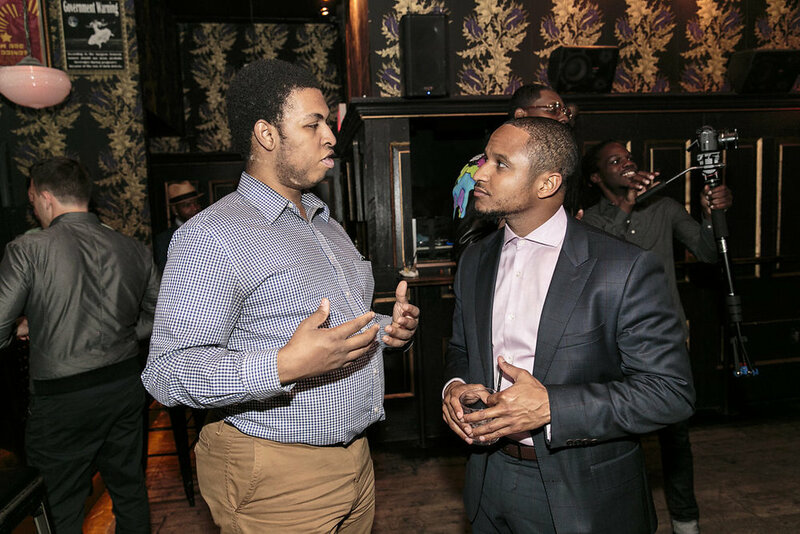 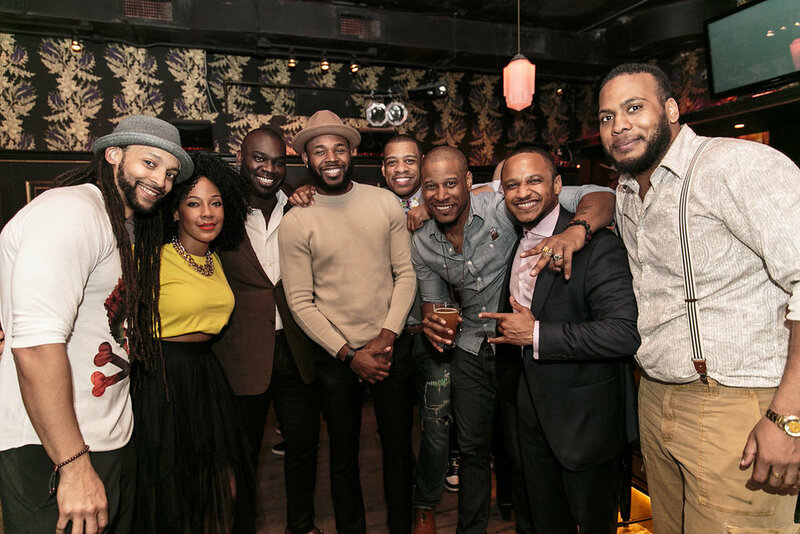 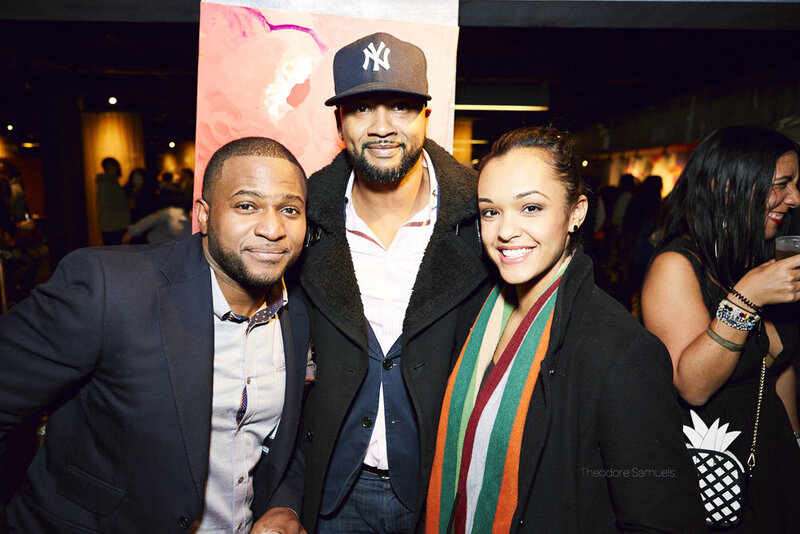 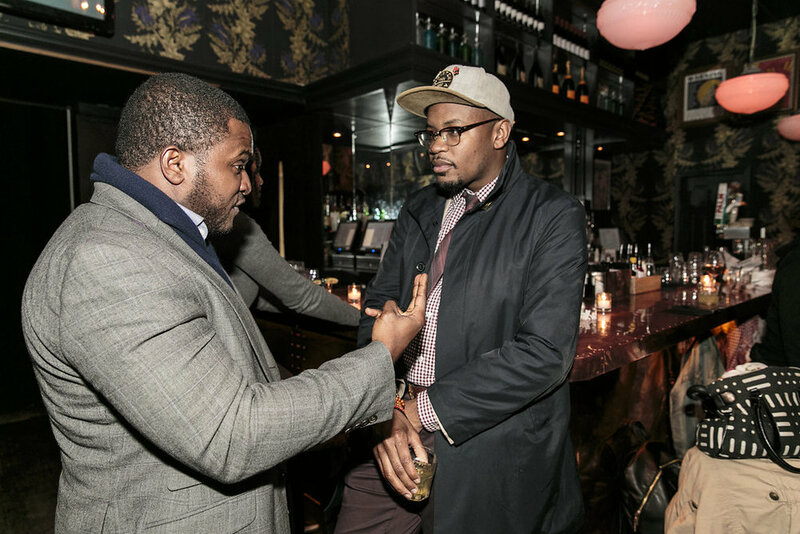 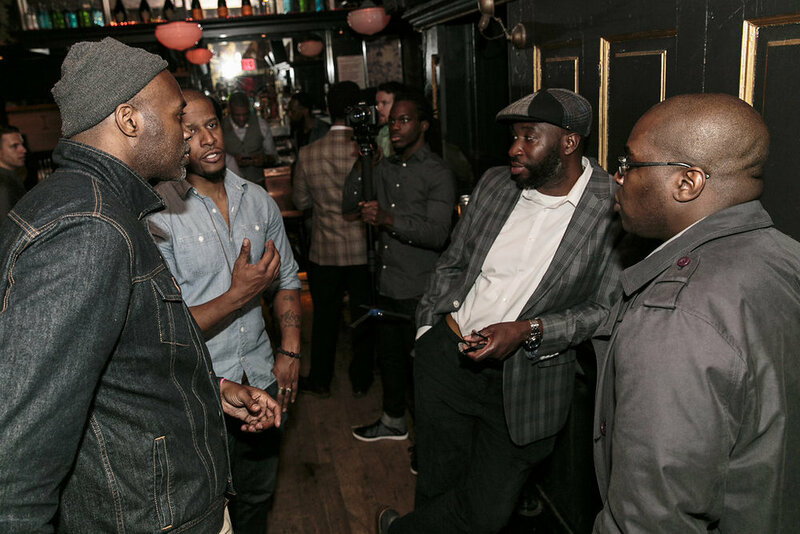 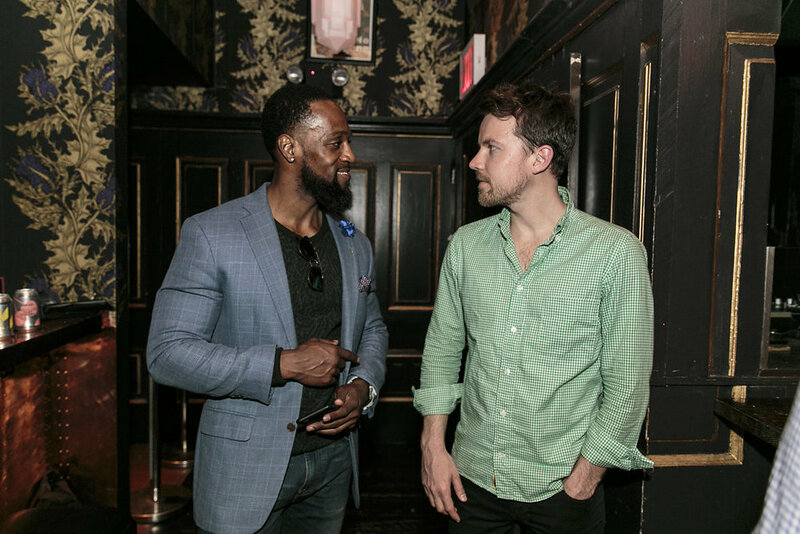 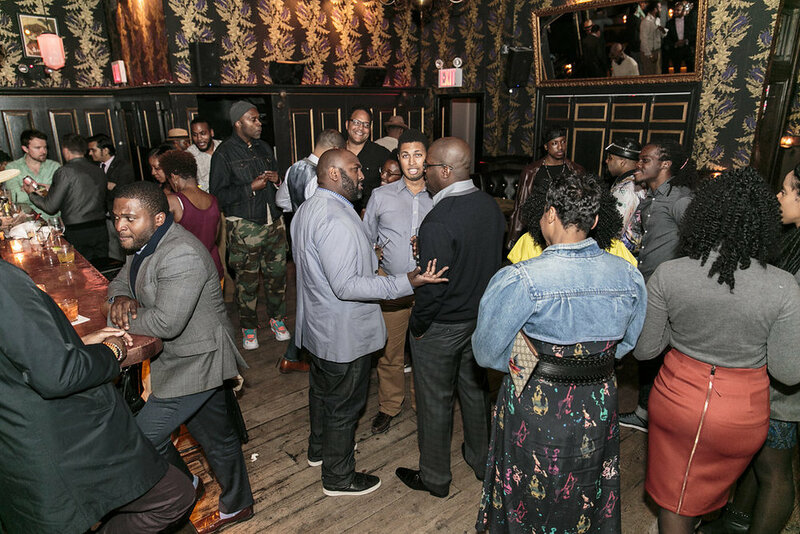 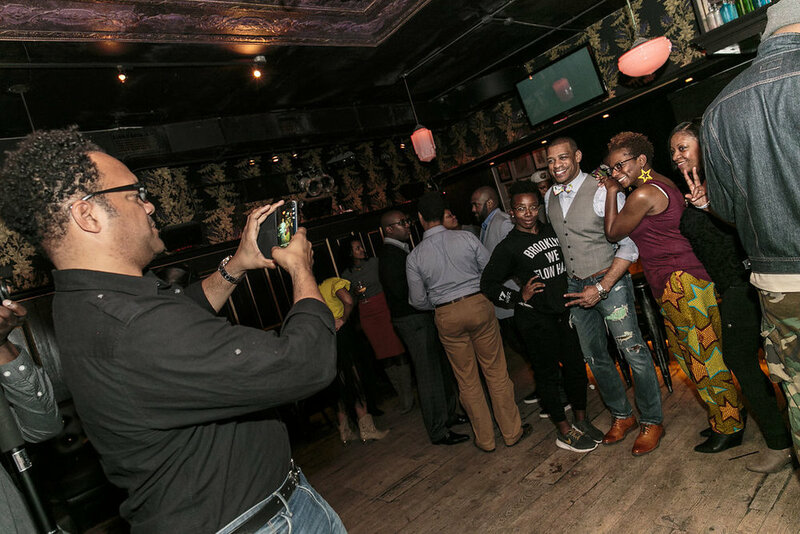 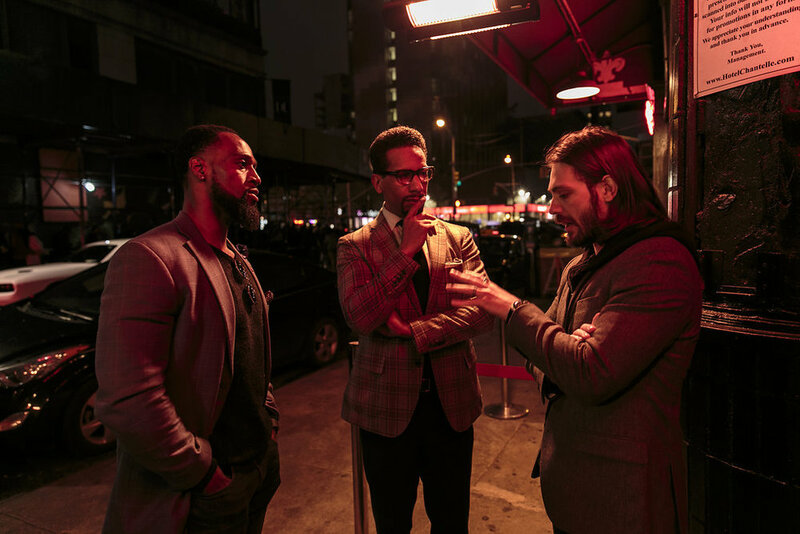 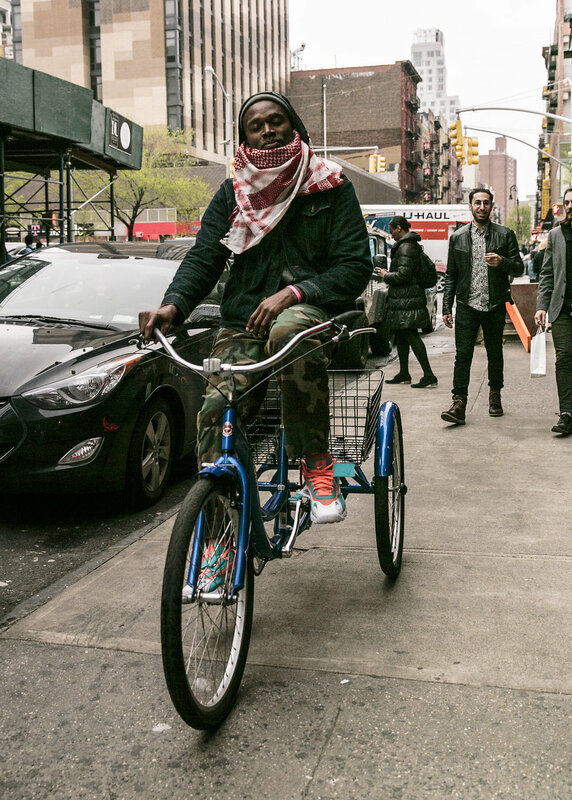 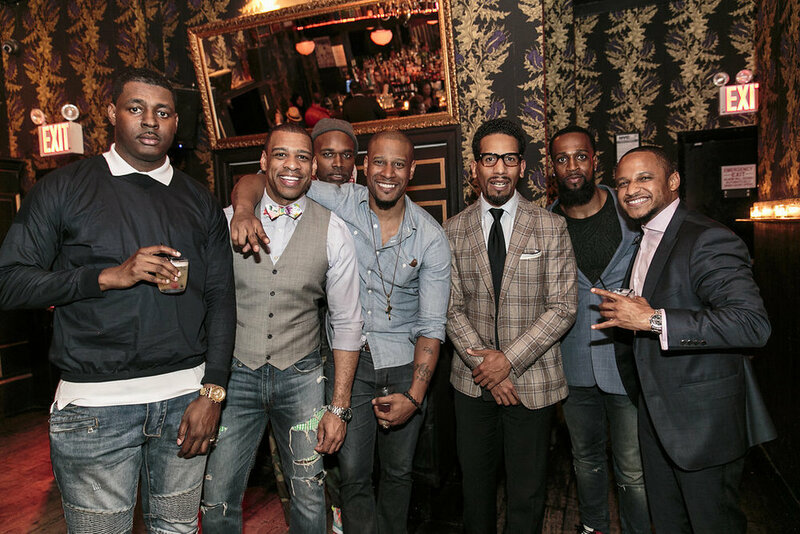 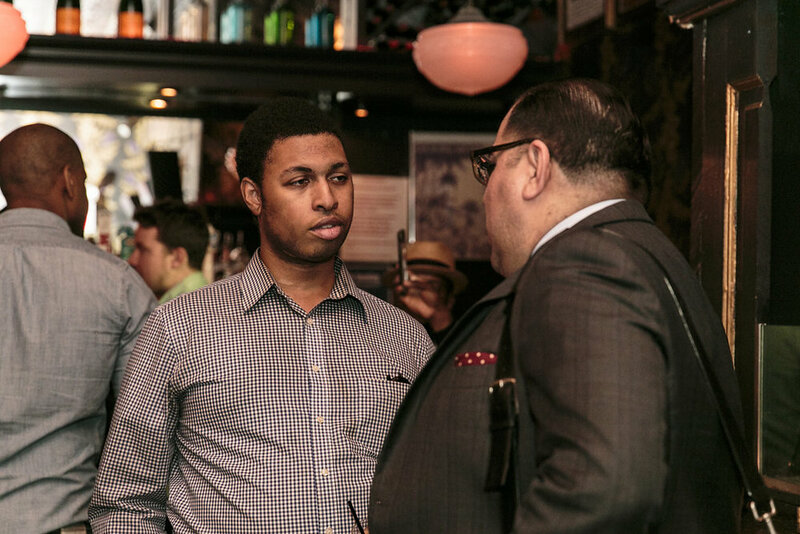 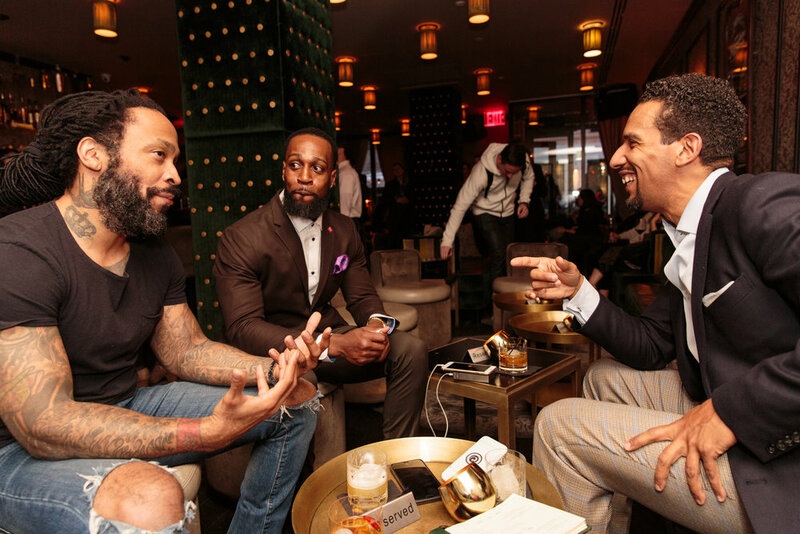 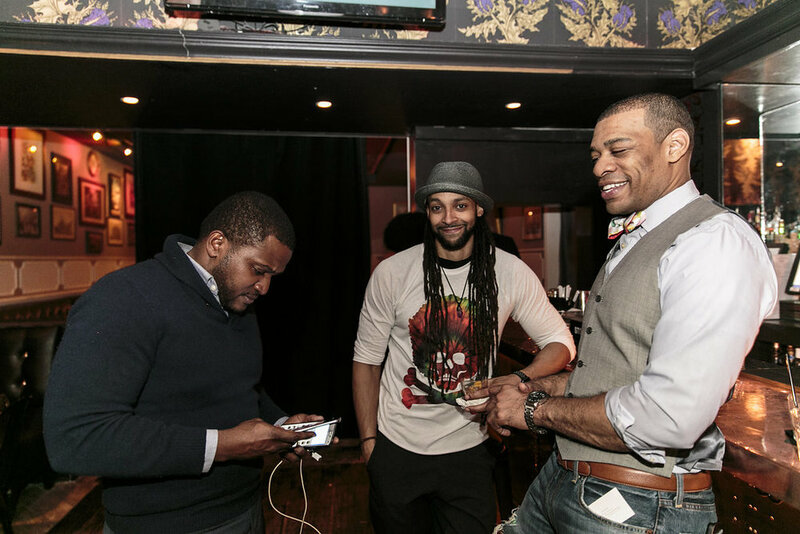 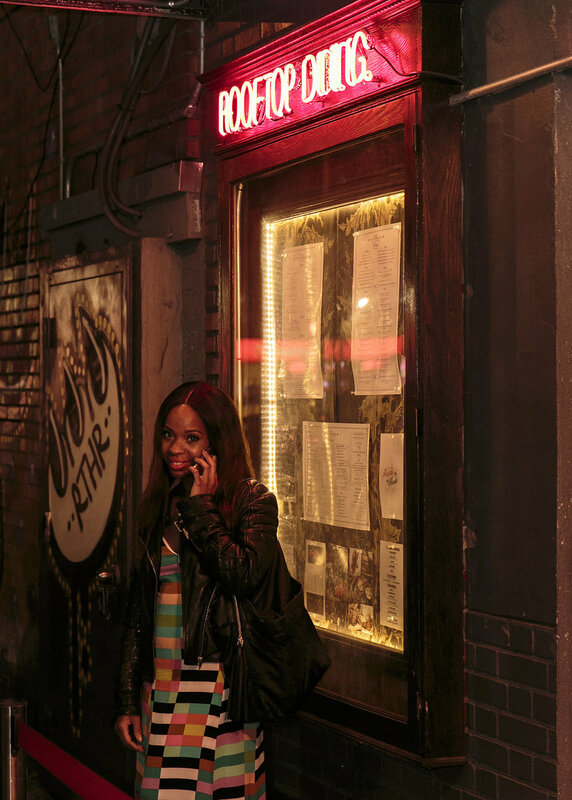 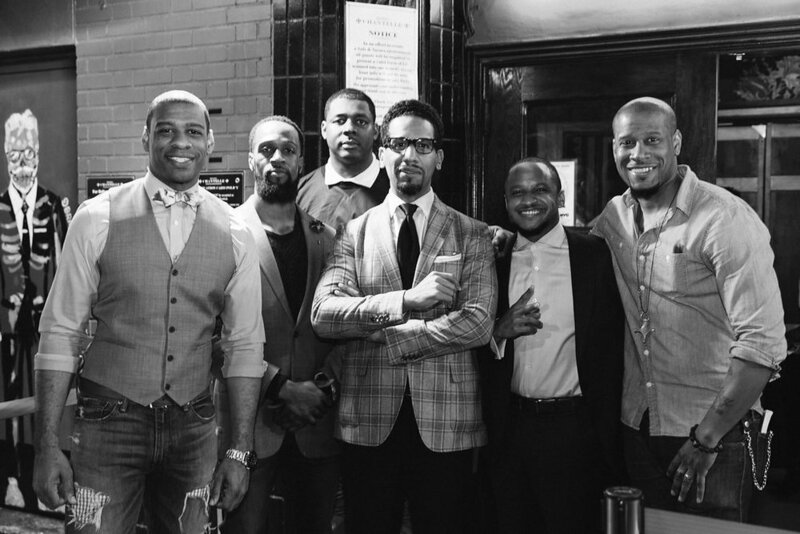 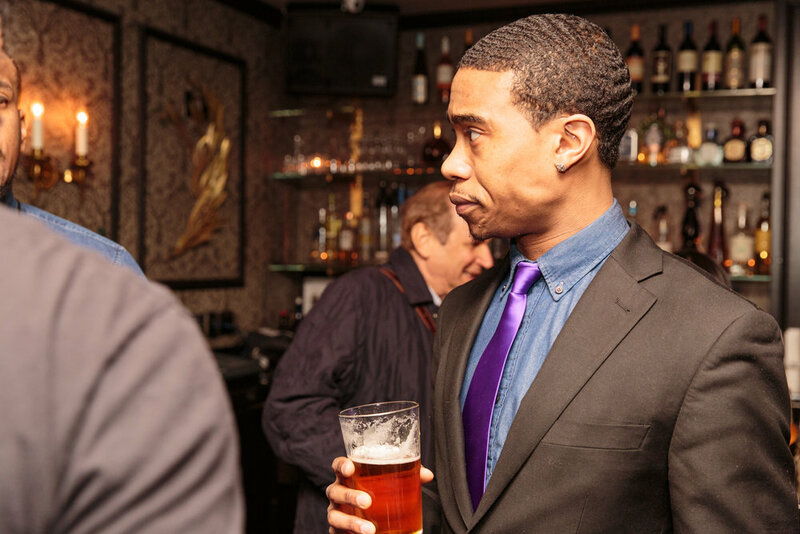 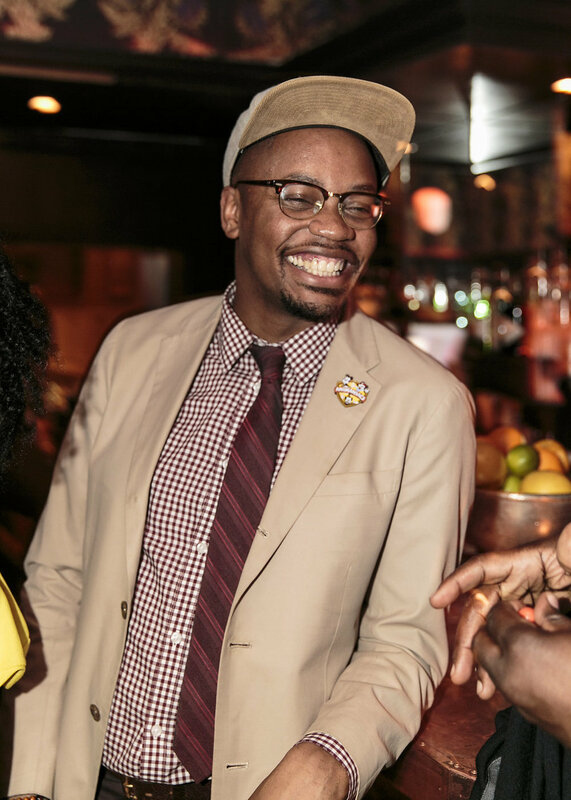 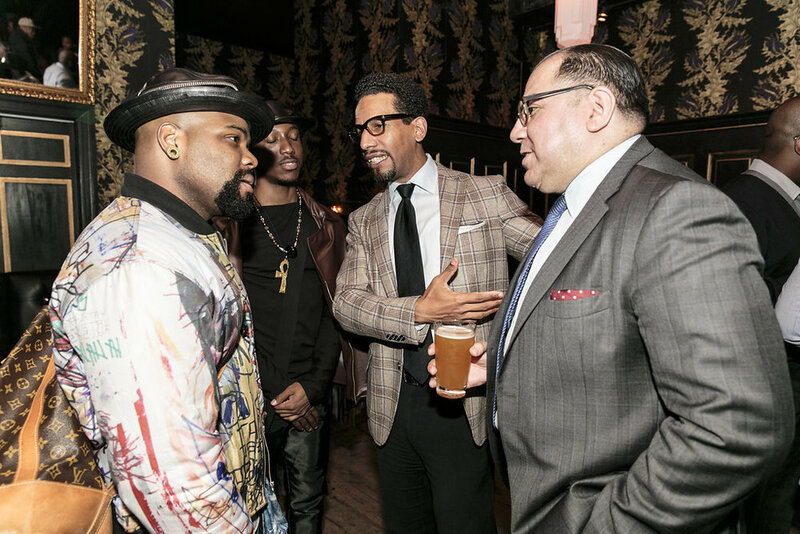 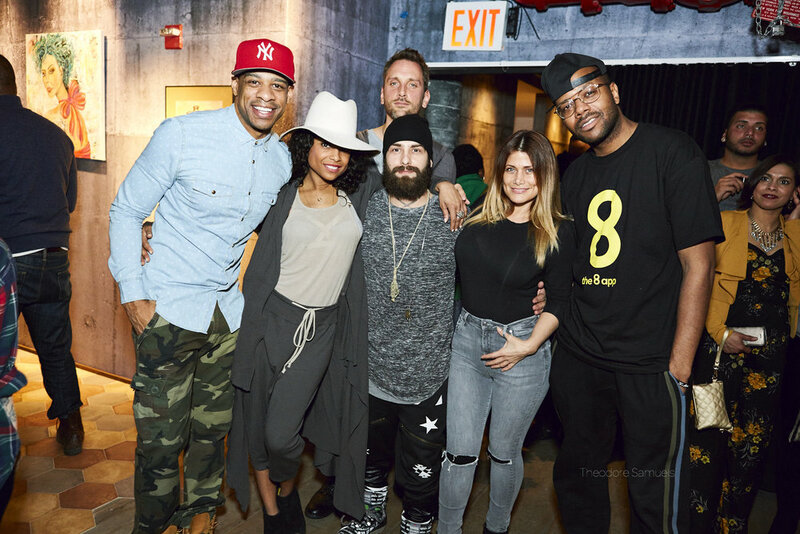 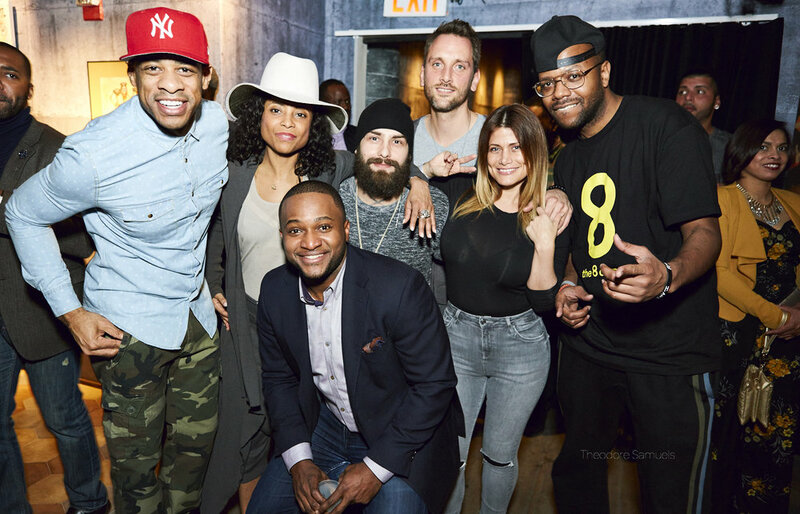 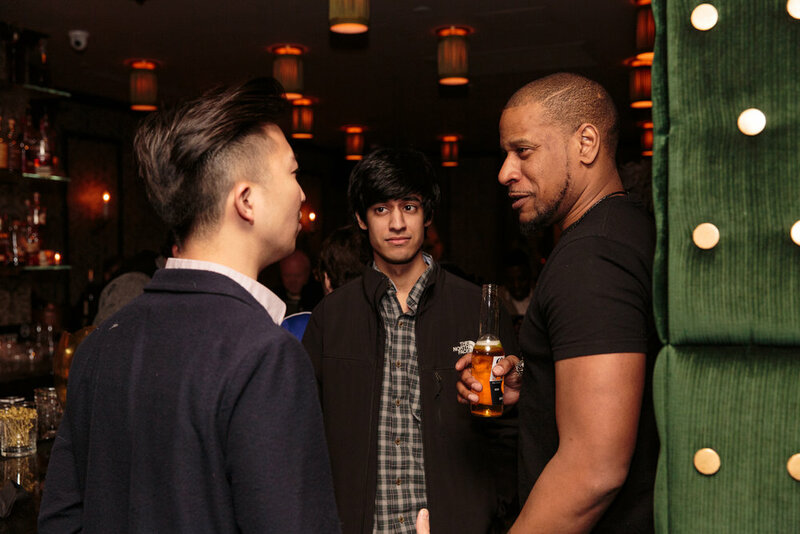 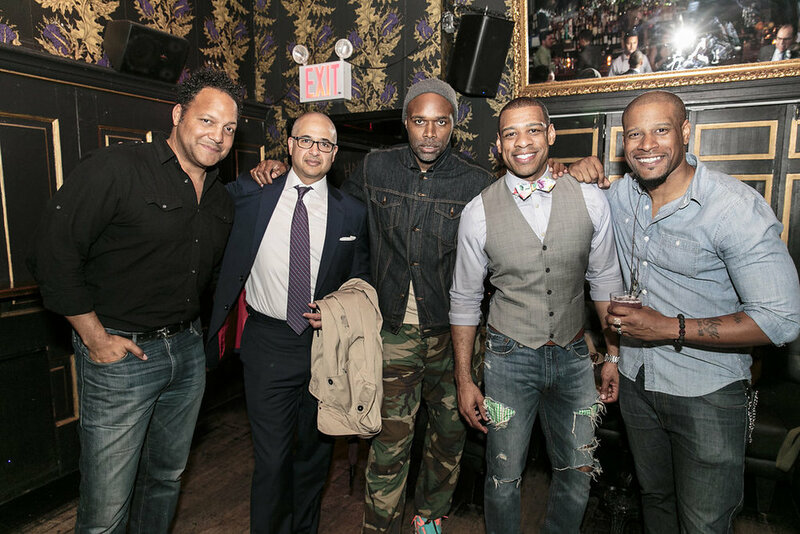 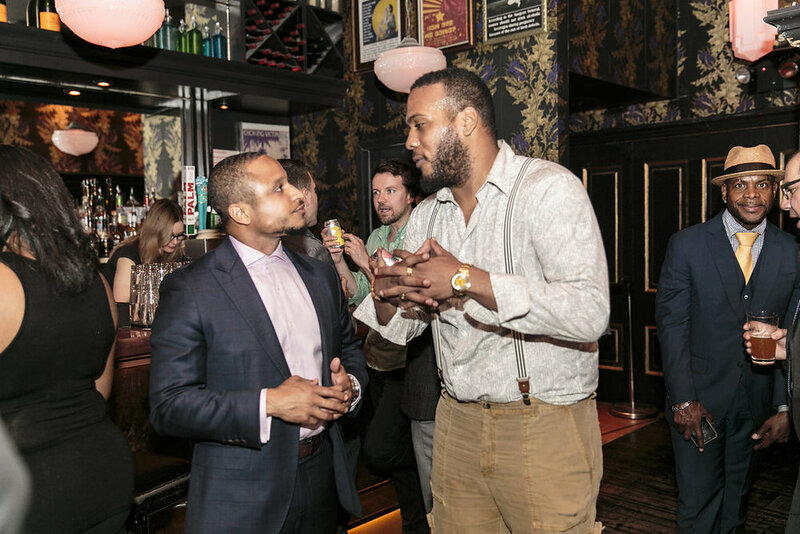 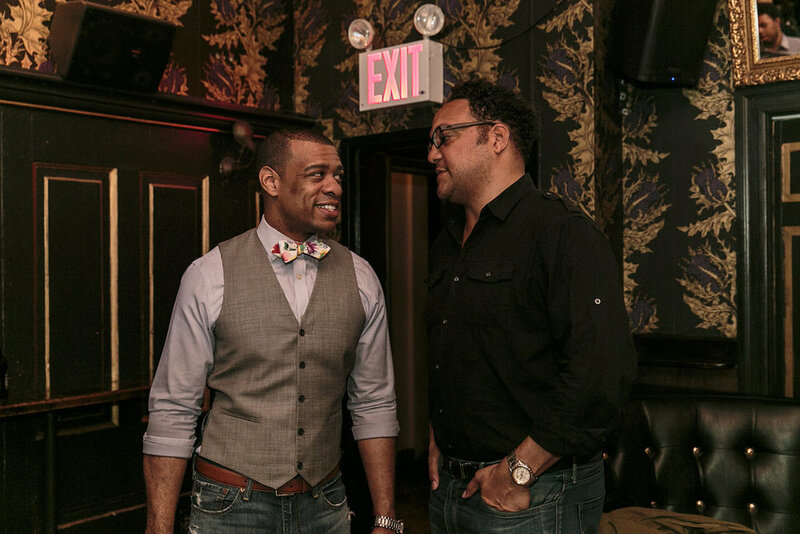 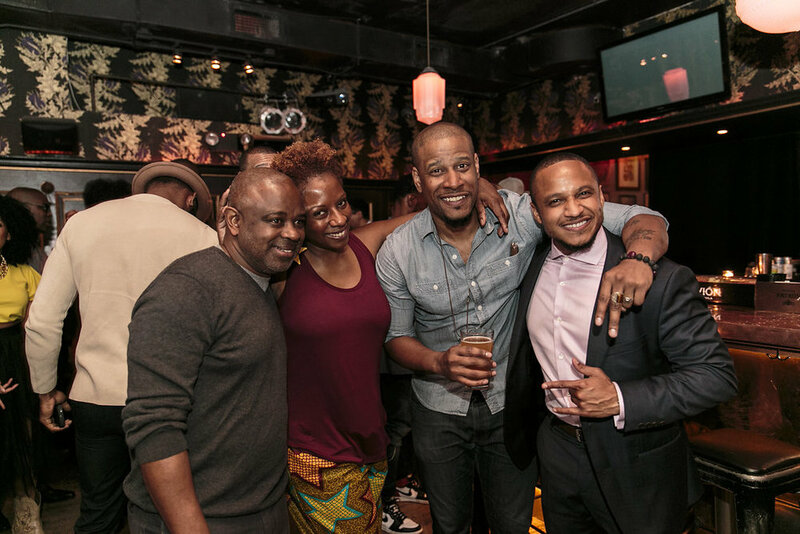 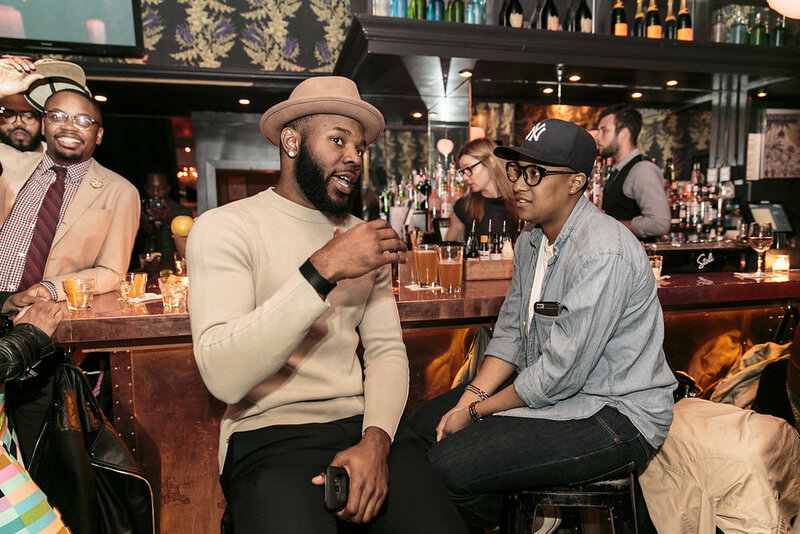 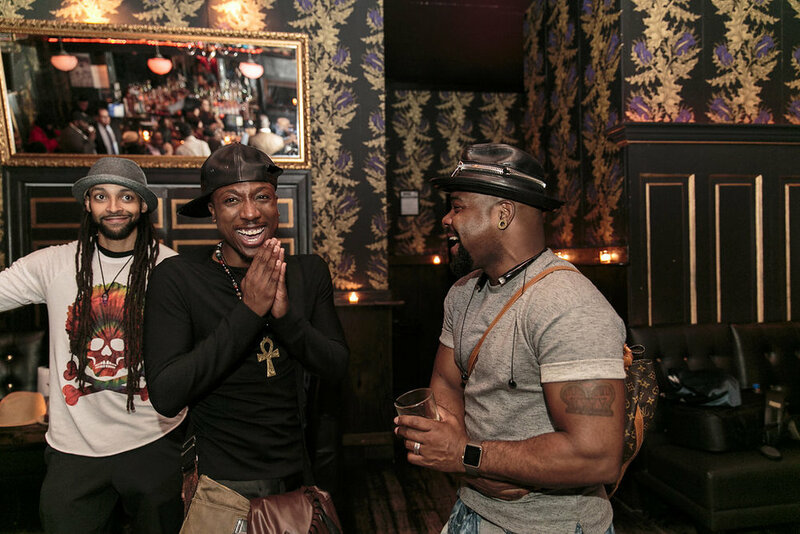 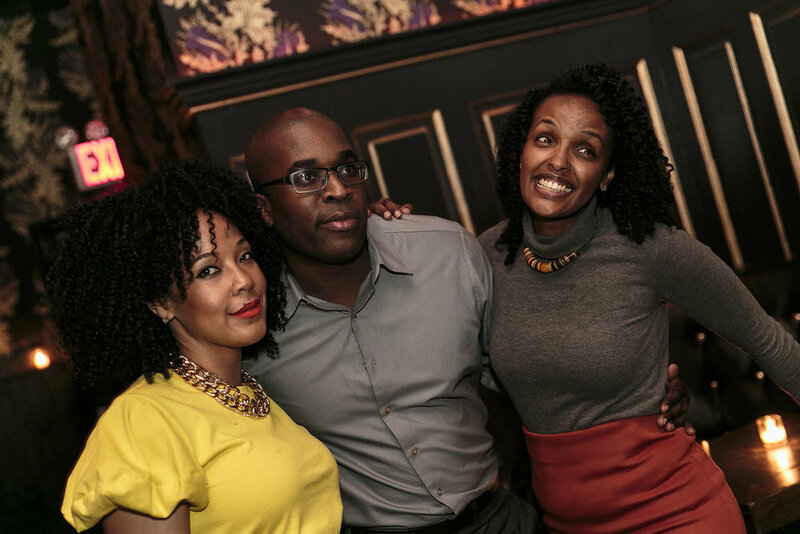 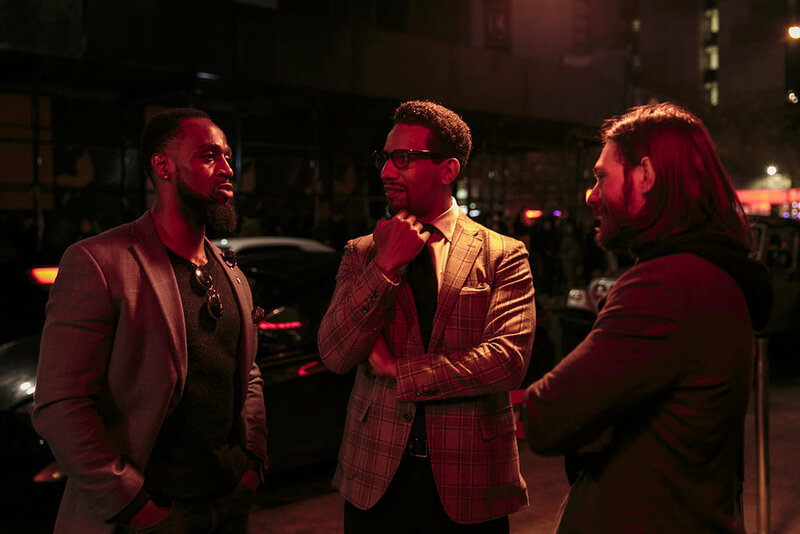 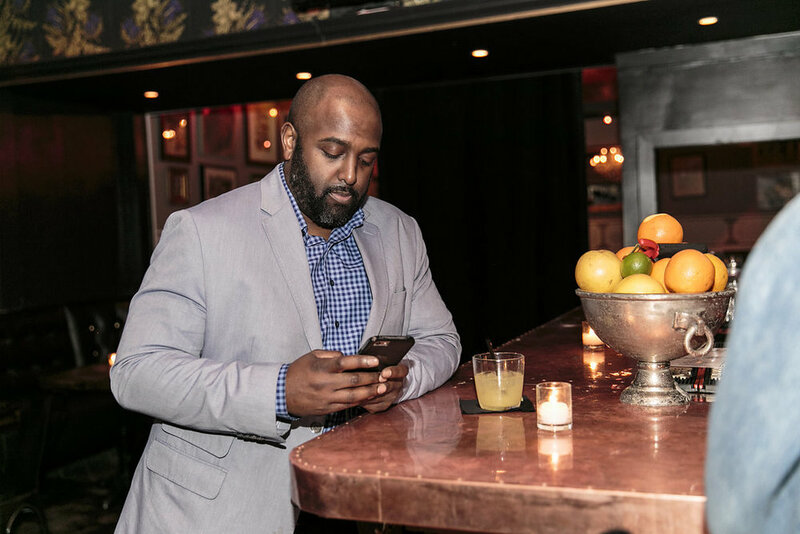 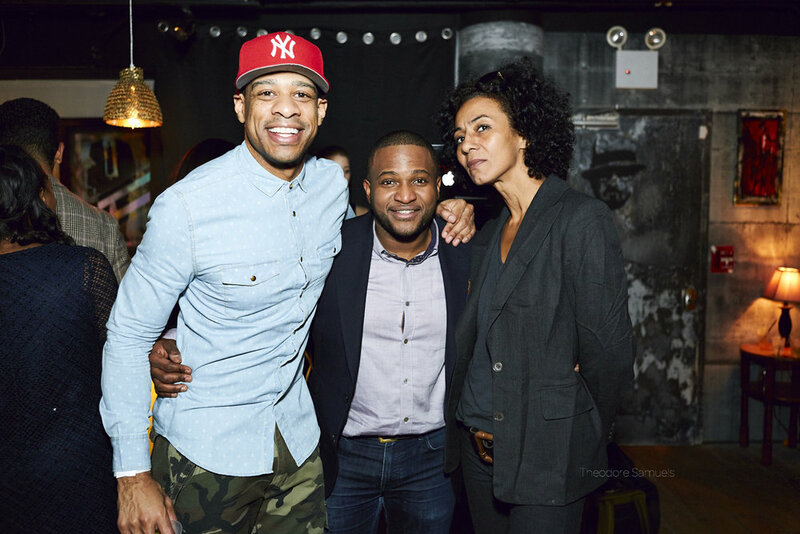 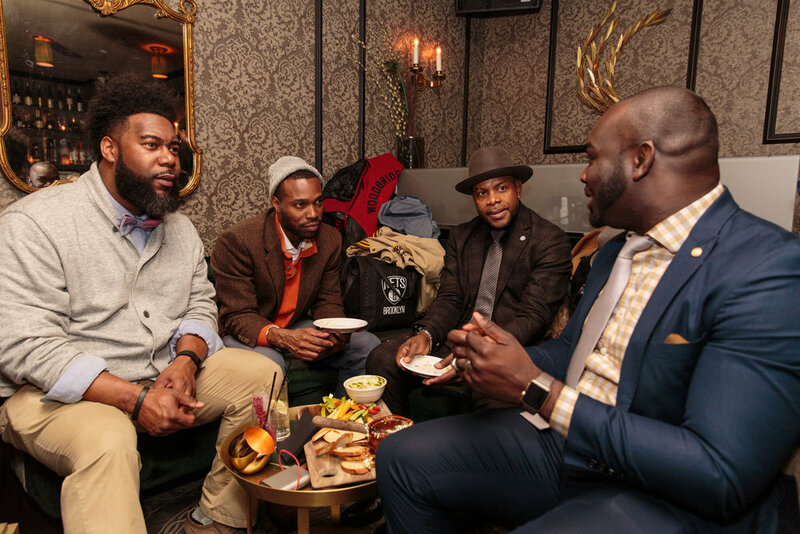 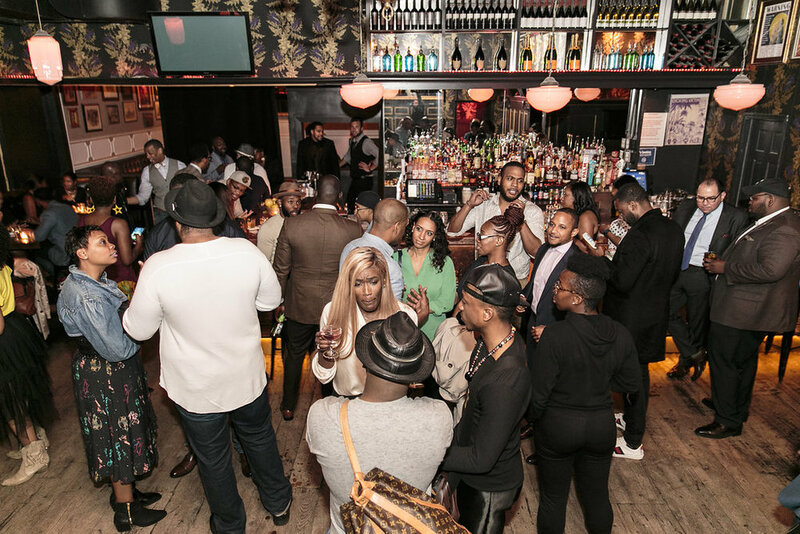 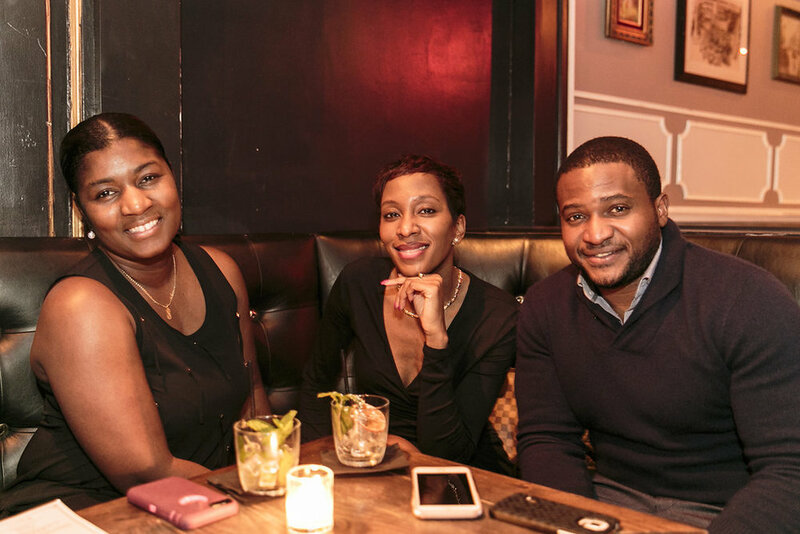 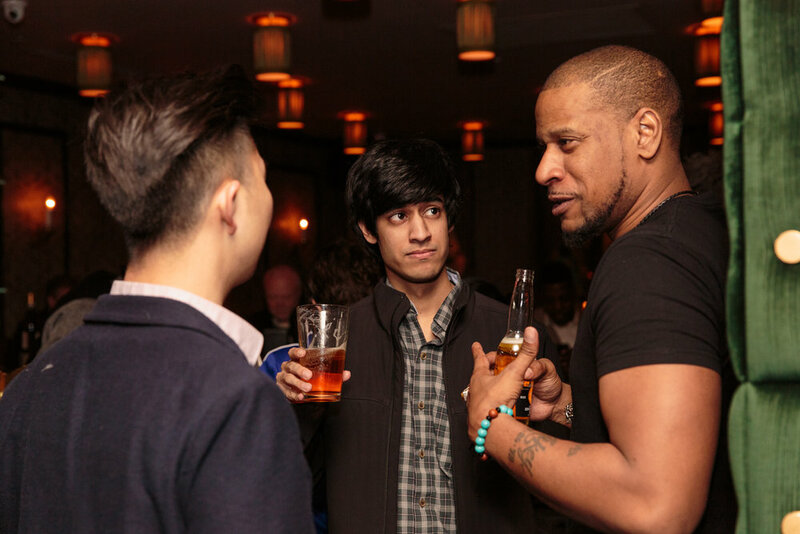 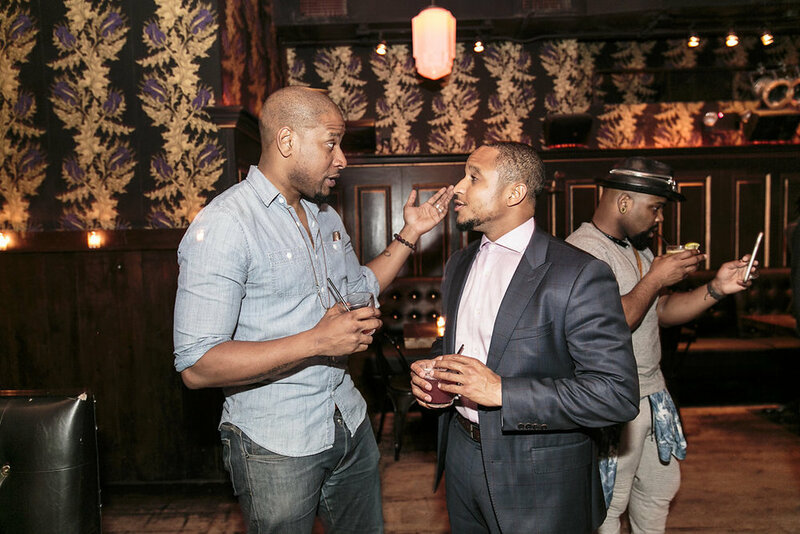 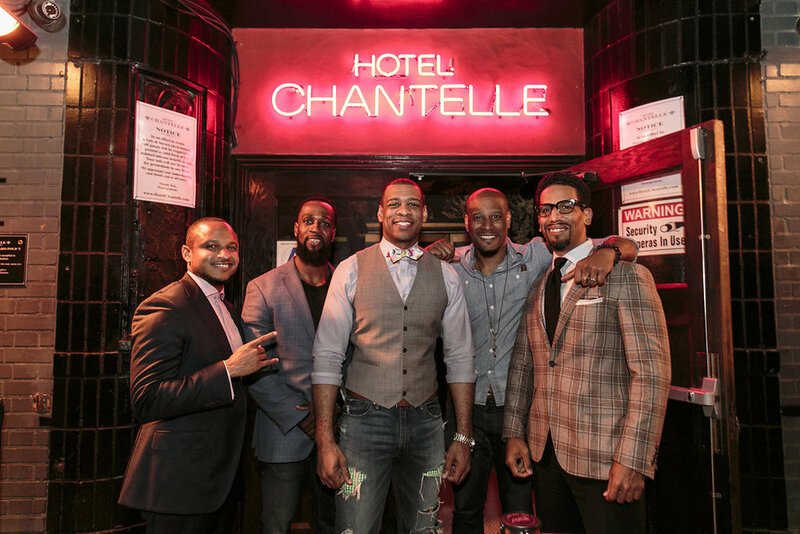 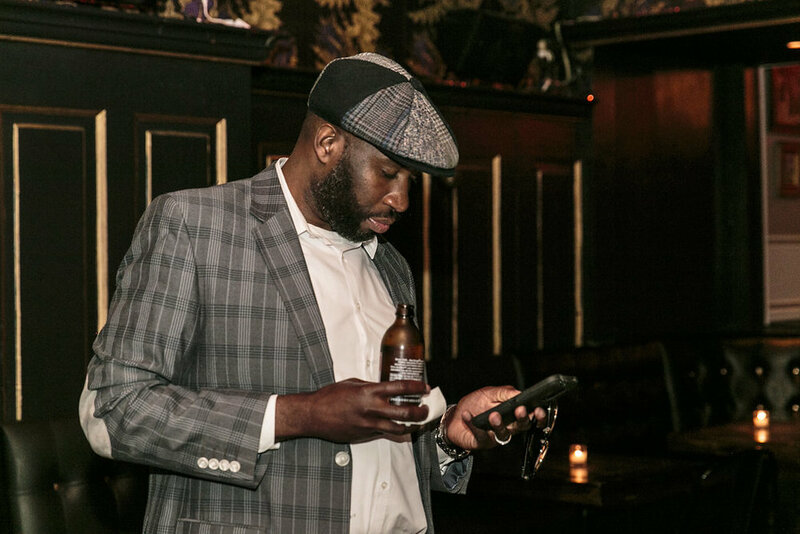 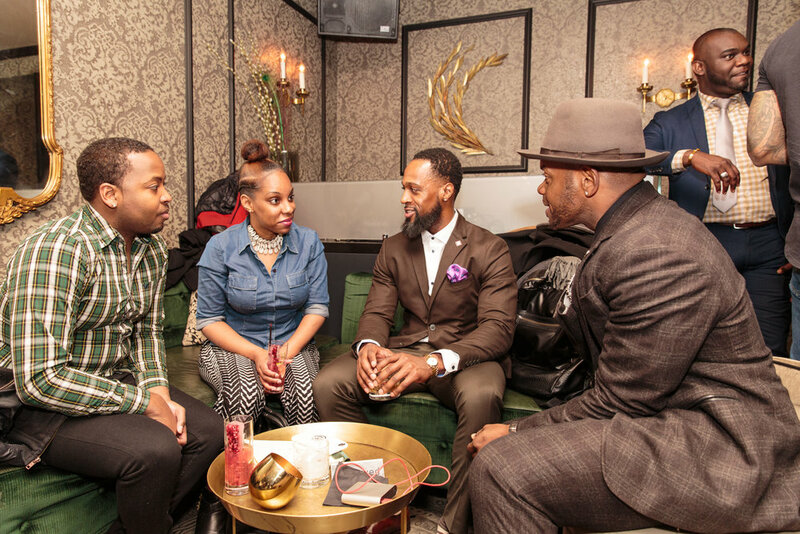 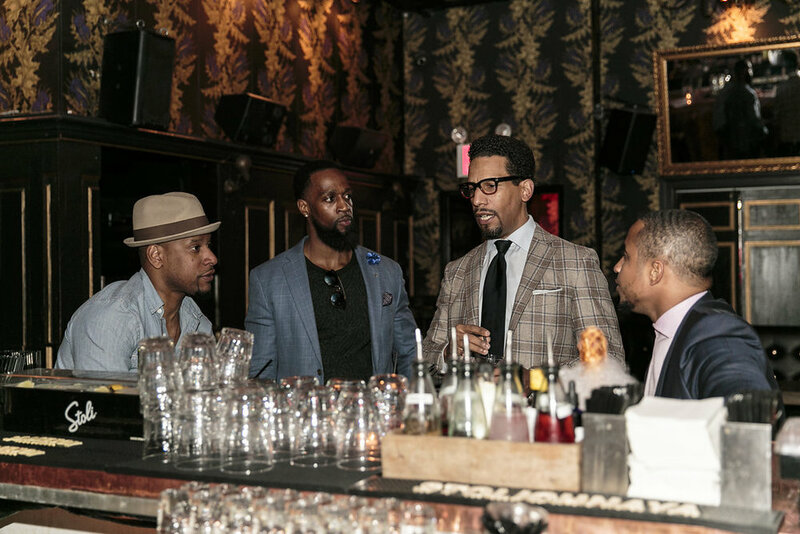 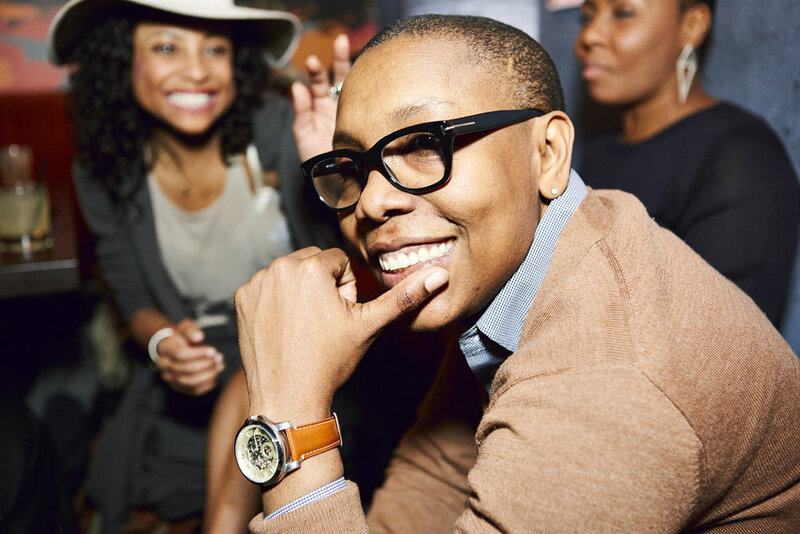 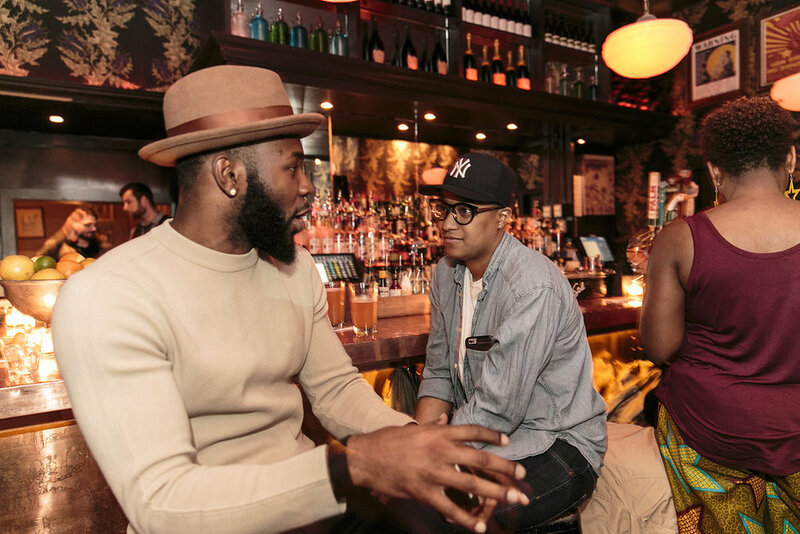 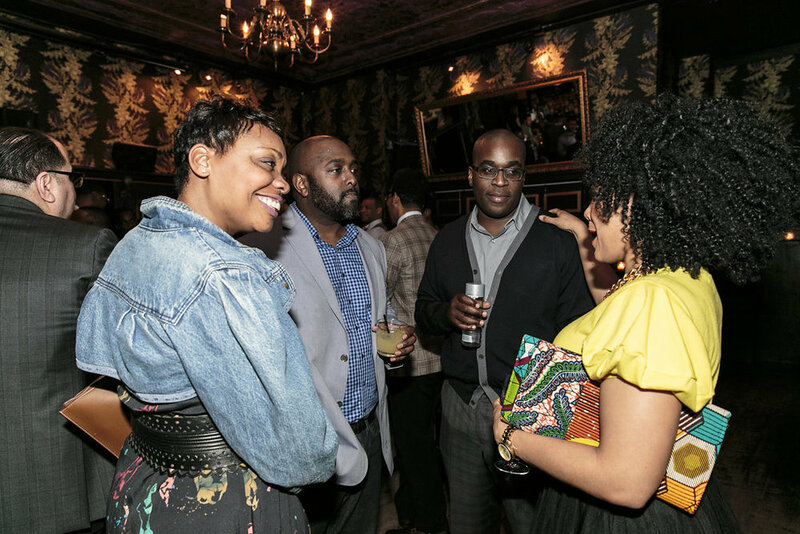 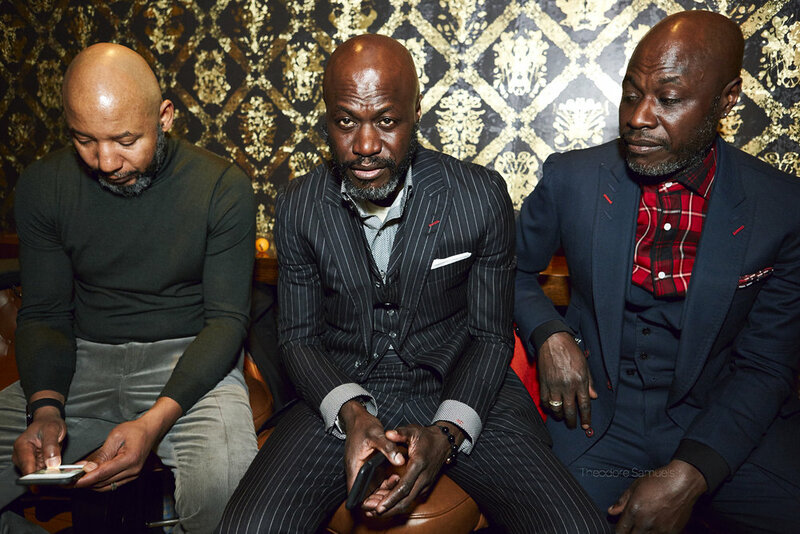 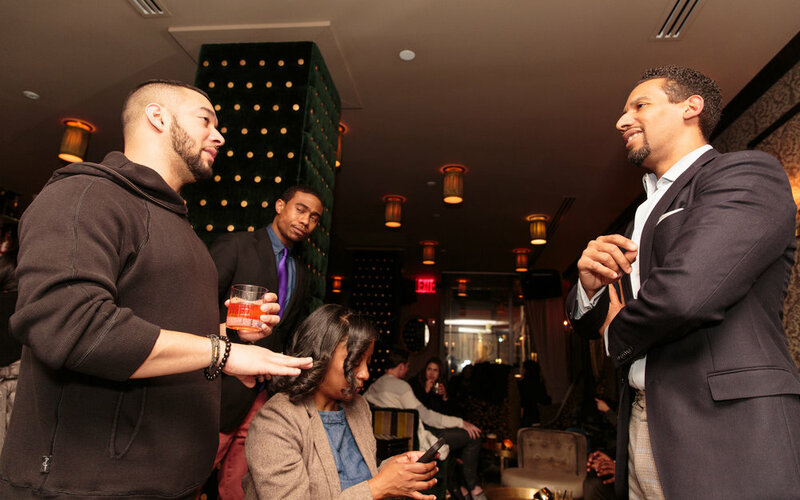 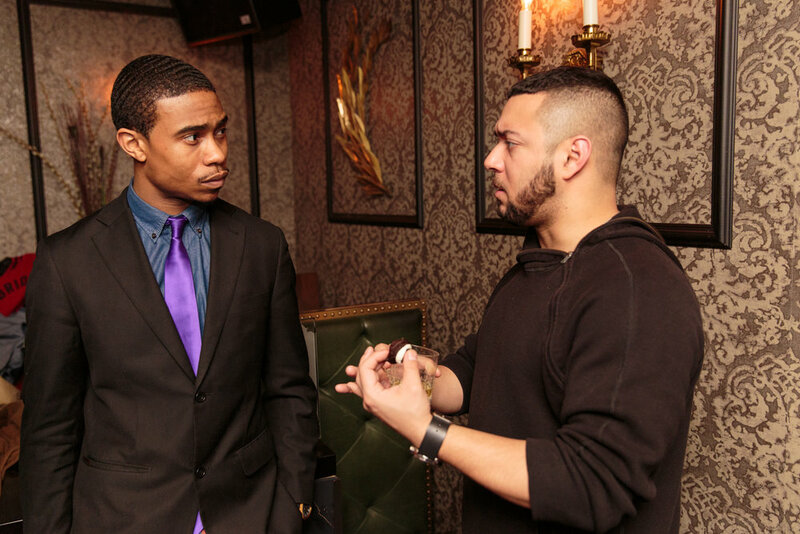 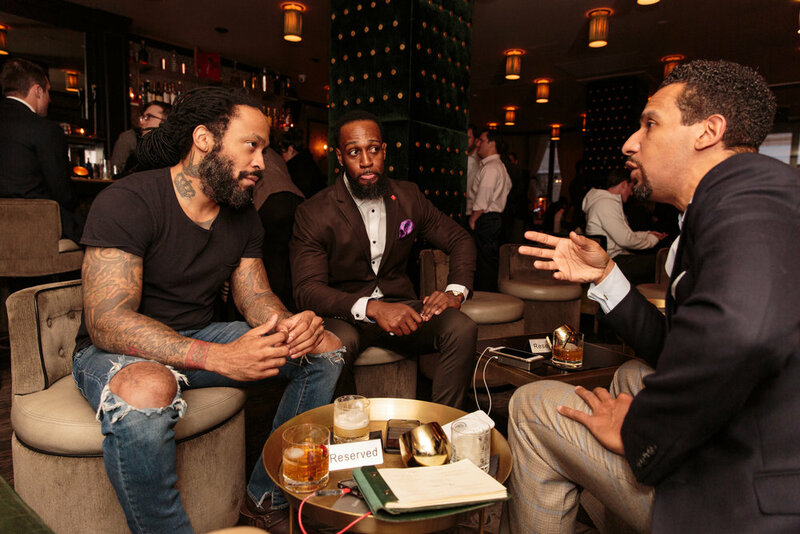 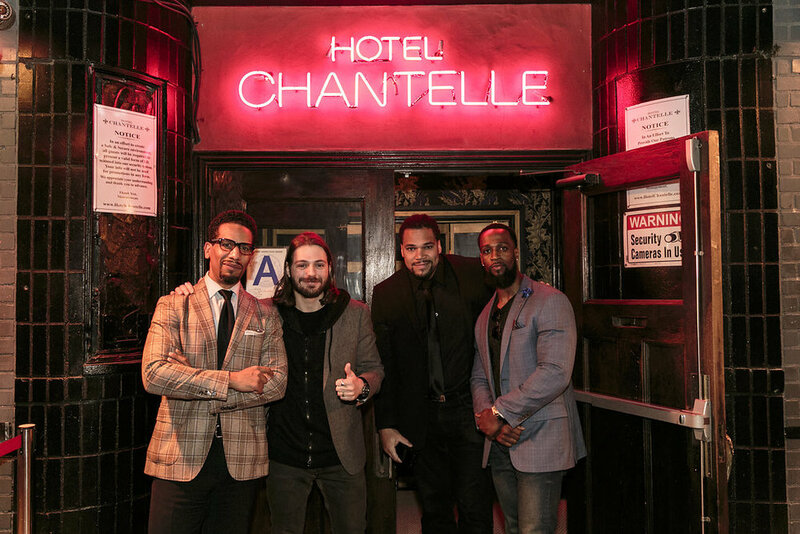 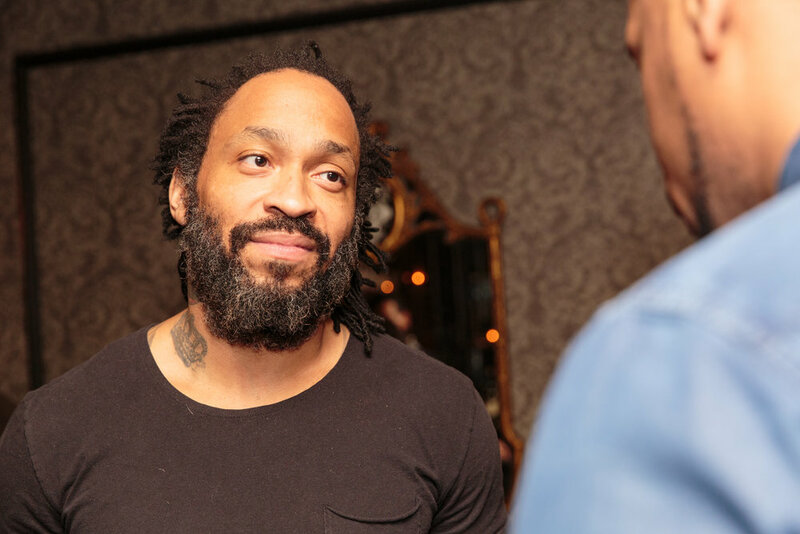 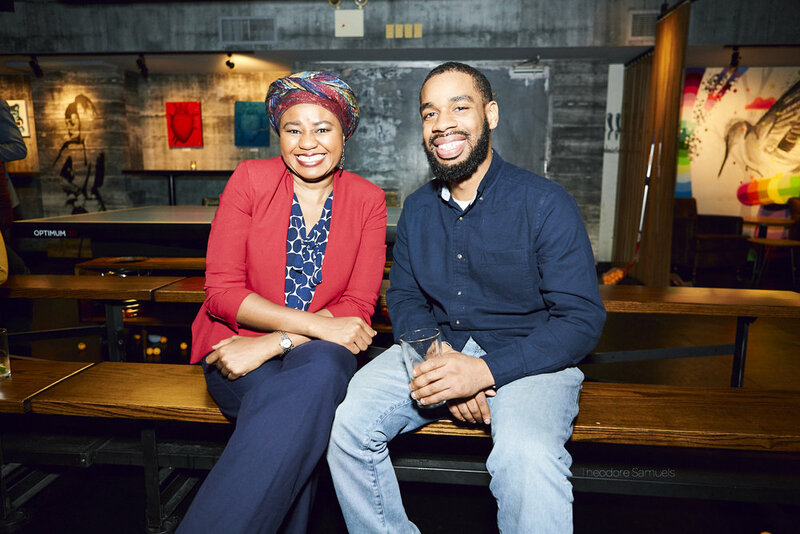 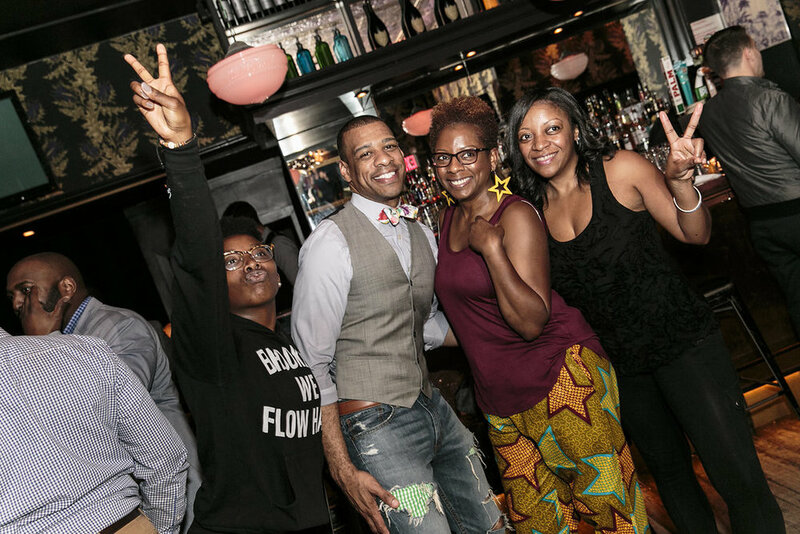 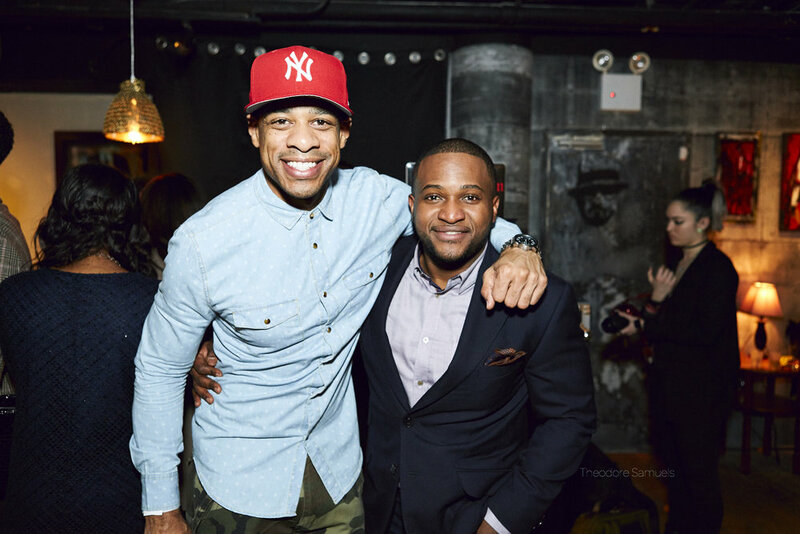 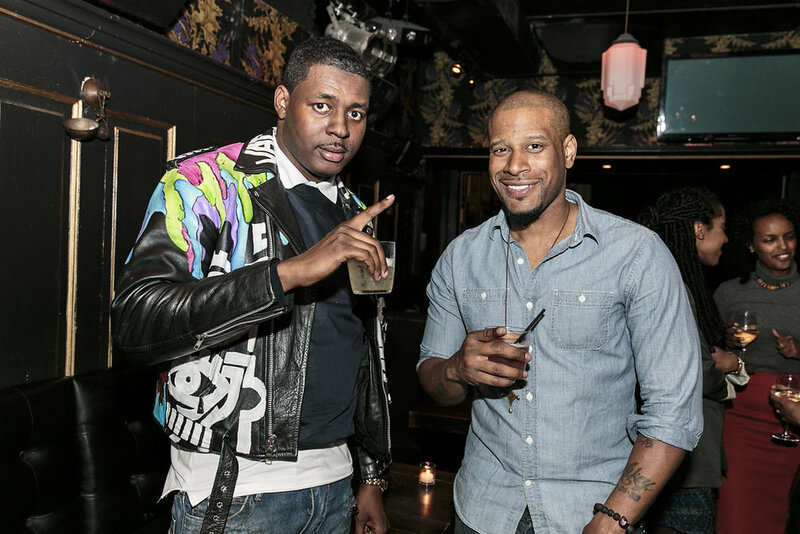 Hosted by CBS News Correspondent and new member of our group, DeMarco Morgan, the Mastermind Connect launched it's 3rd installment of our monthly Think & Drink mixer events on Thursday, April 20, 2017, at the beautiful Hotel Chantelle, in Manhattan's Lower East Side. 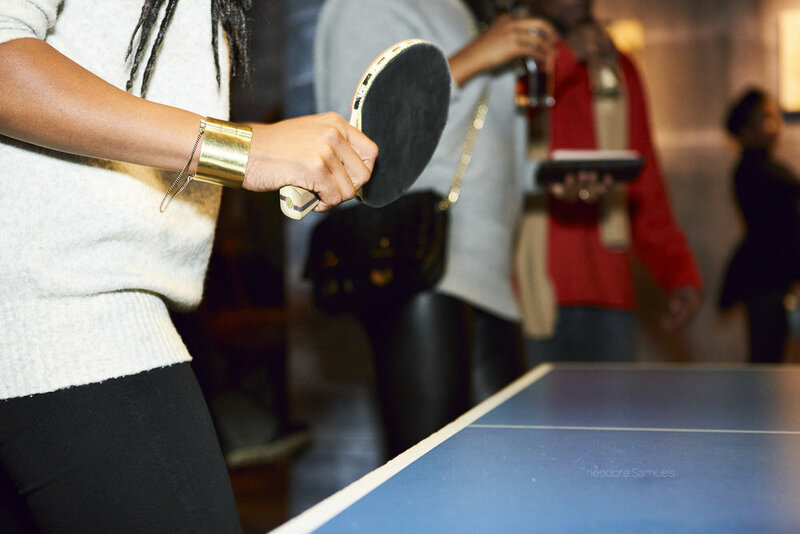 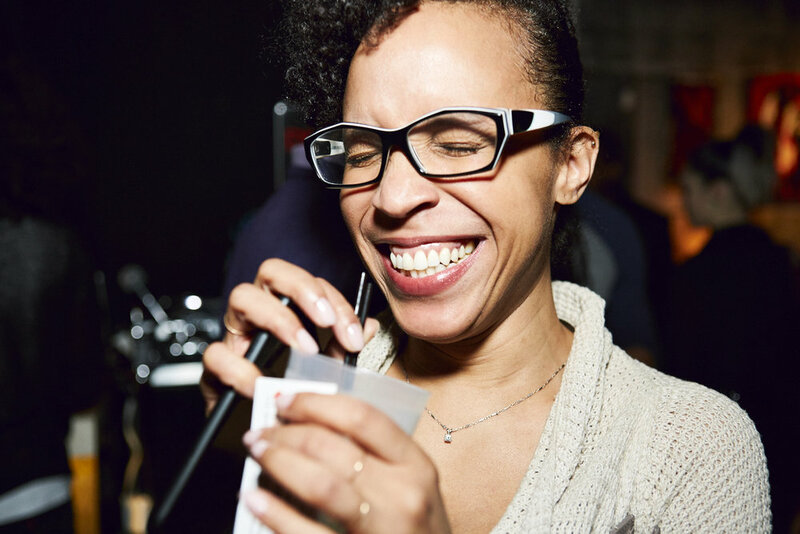 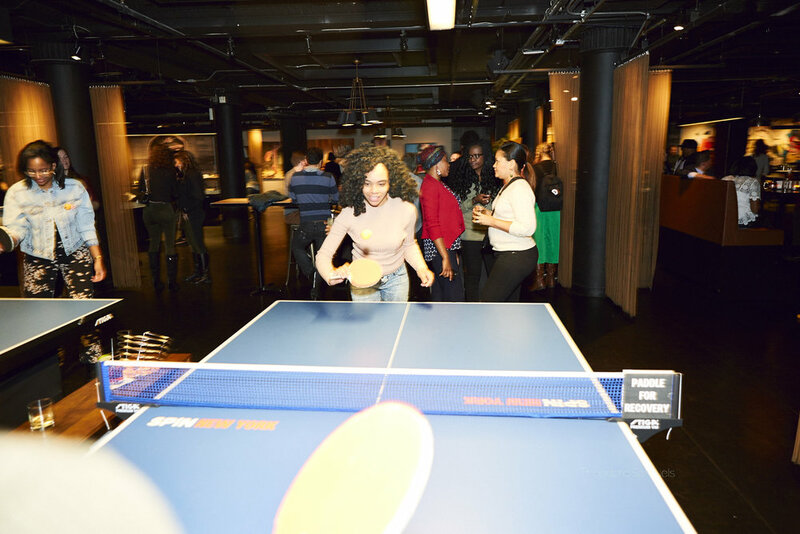 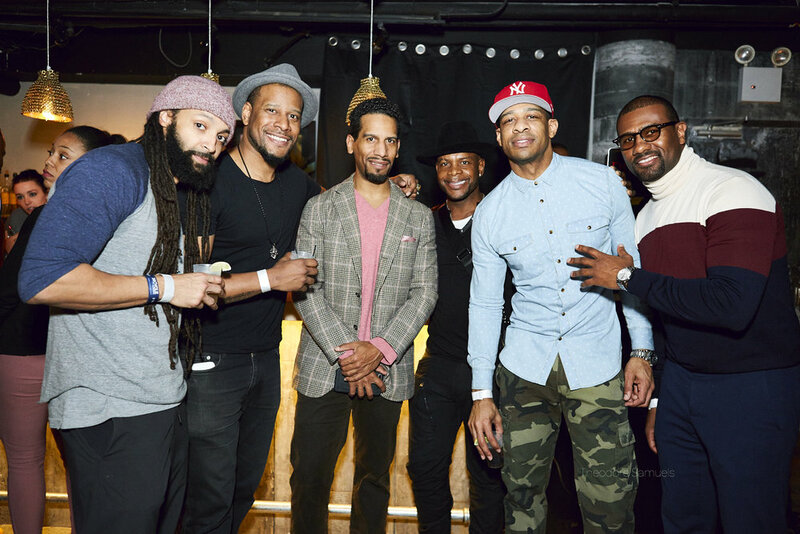 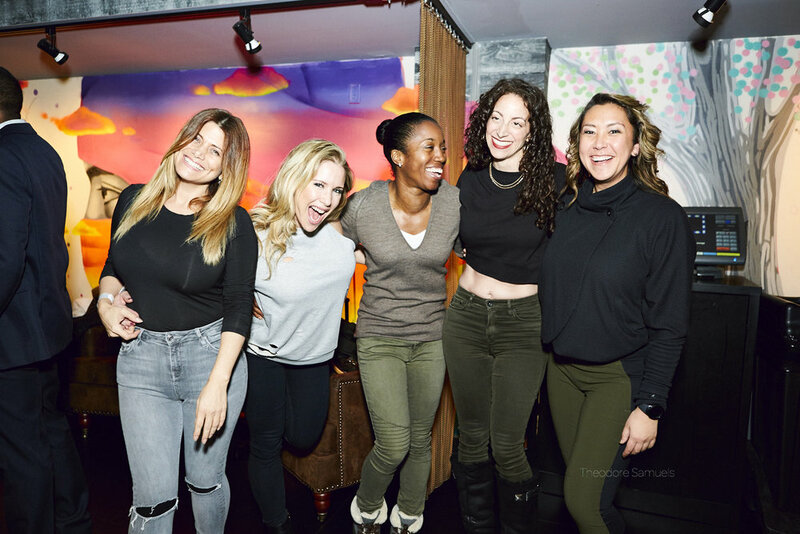 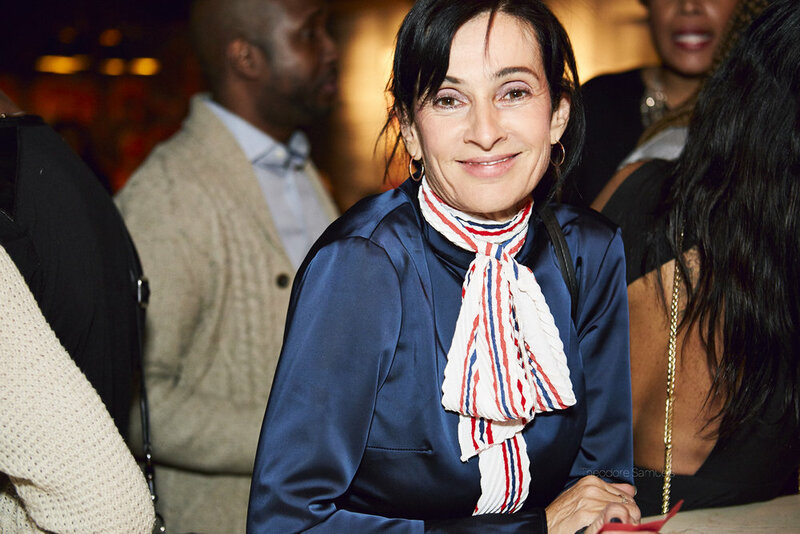 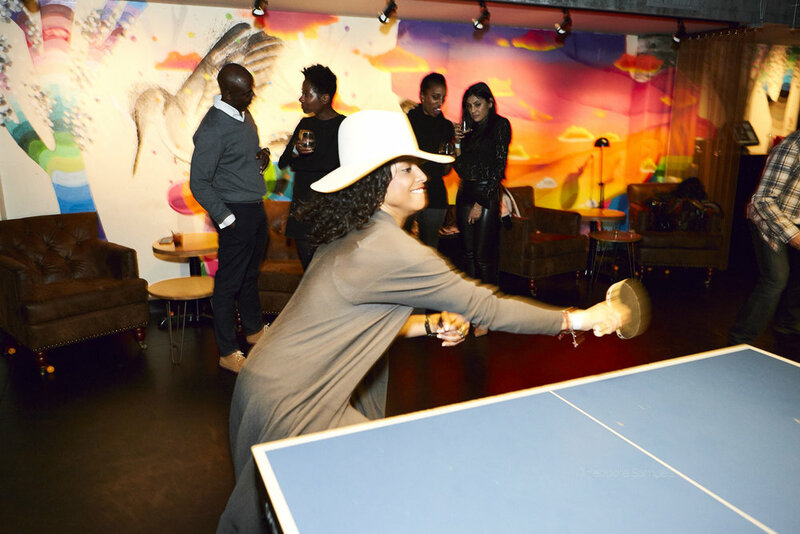 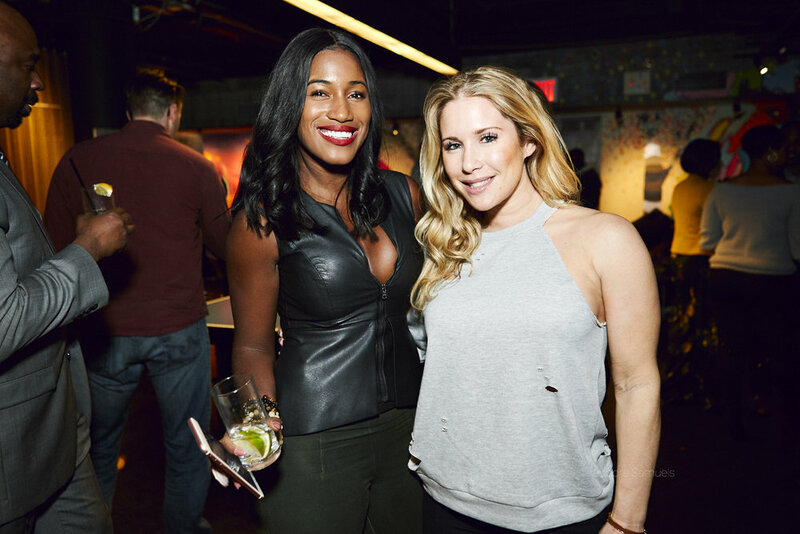 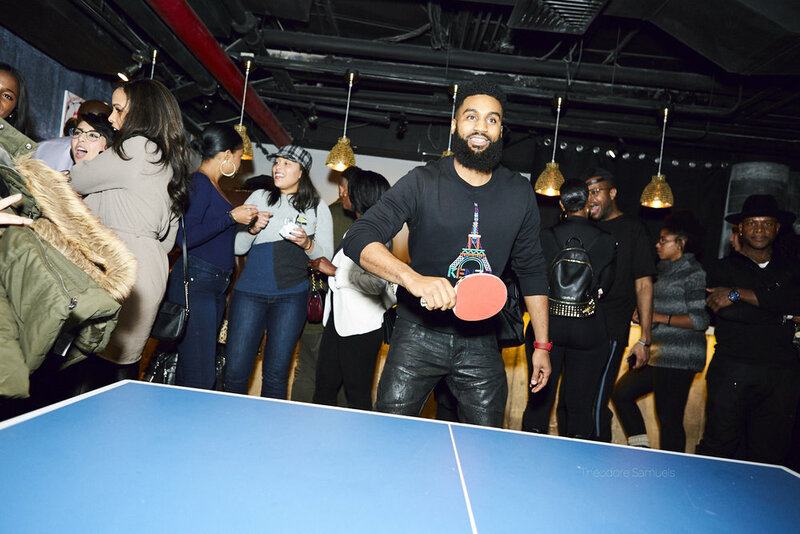 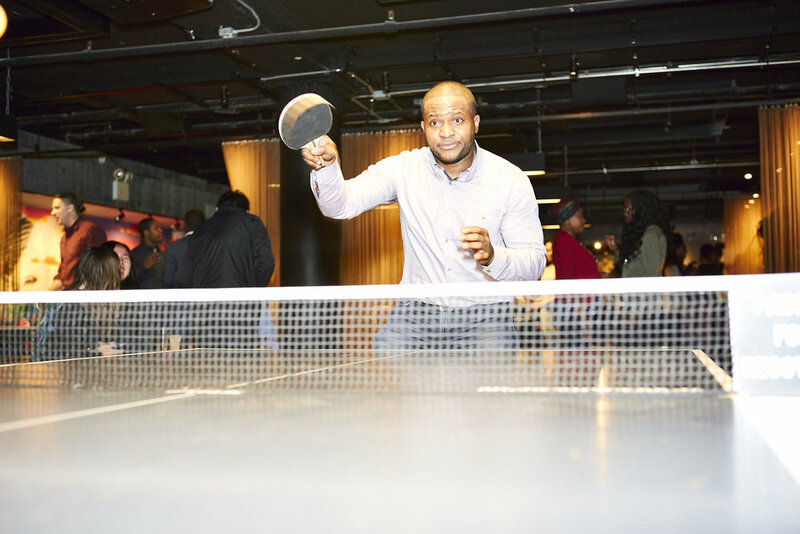 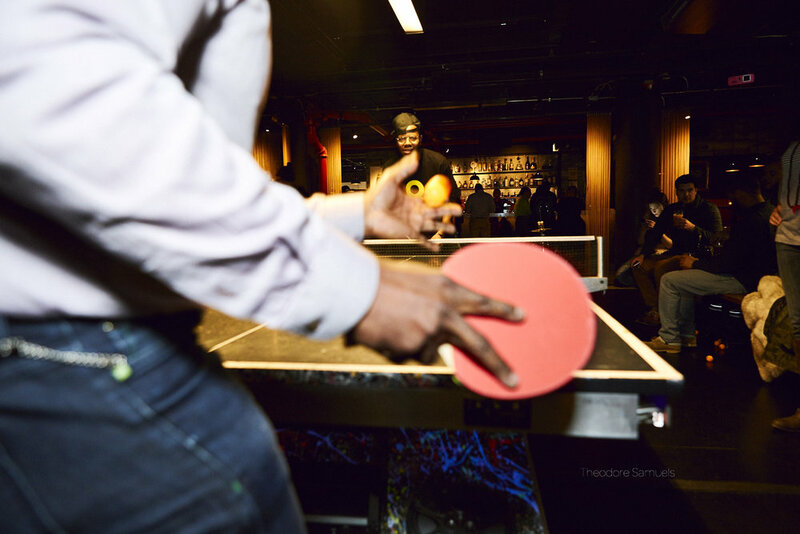 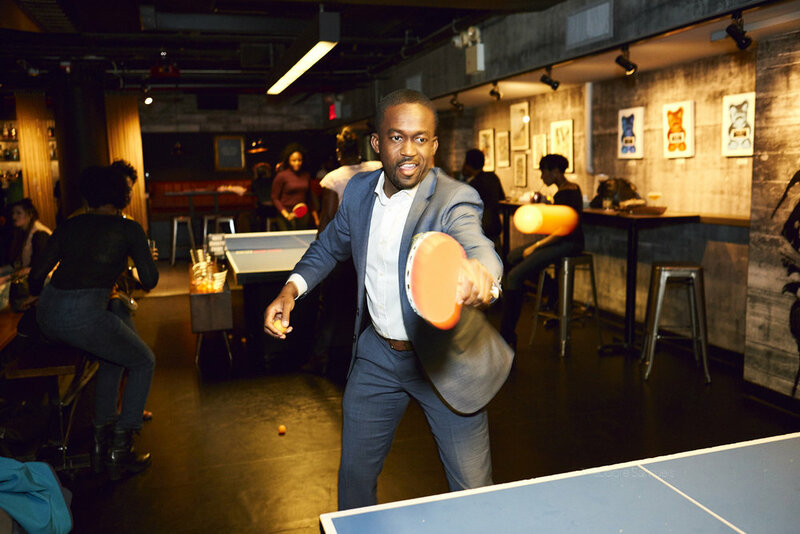 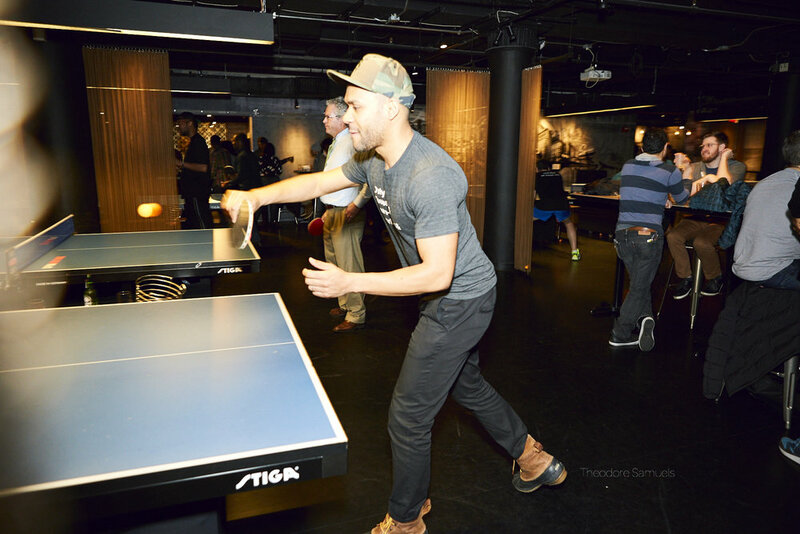 On Friday, March 17, 2017, the Mastermind Connect group joined forces with Fabrice Armand, Anne-Marie Martinez, and the Haiti Cherie PLC team, to bring together the Paddle for Recovery Celebrity Ping Pong Tournament event, benefiting the recovery efforts in Haiti. 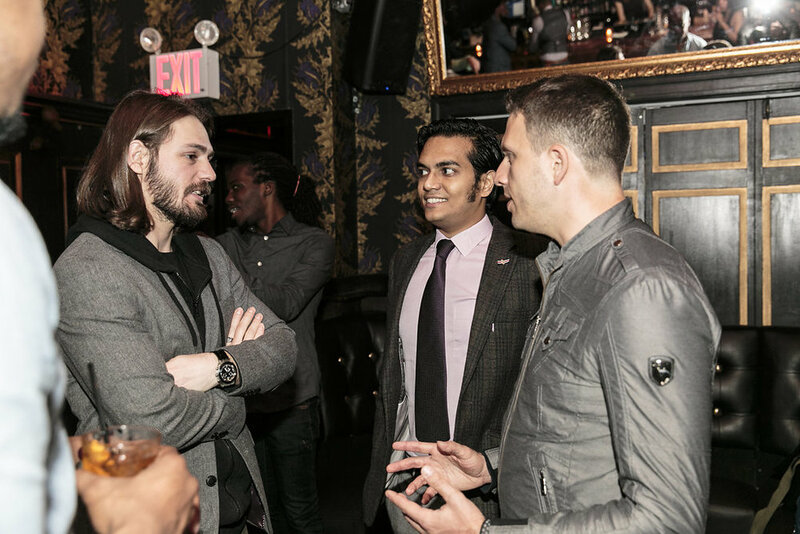 It was a great evening, full of fun and great vibes. 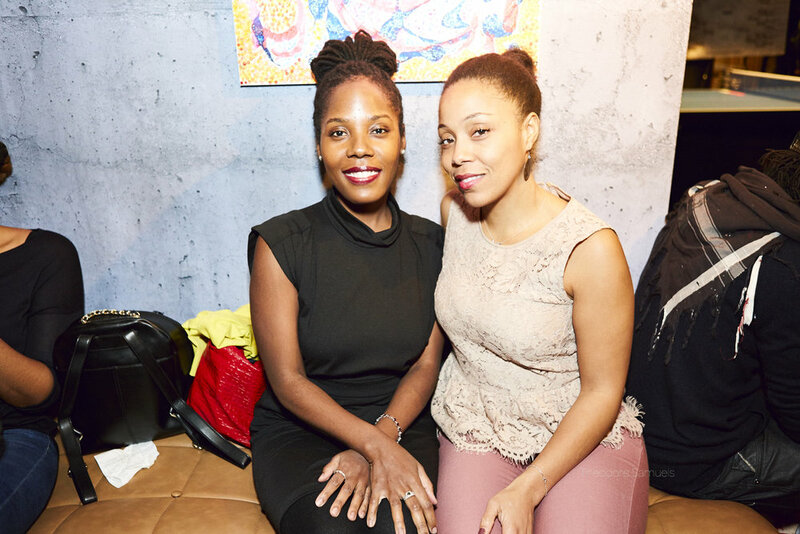 Please share and tag pictures with the people you know attended this wonderful event, like our page, and visit mastermindconnect.com to learn more about us! 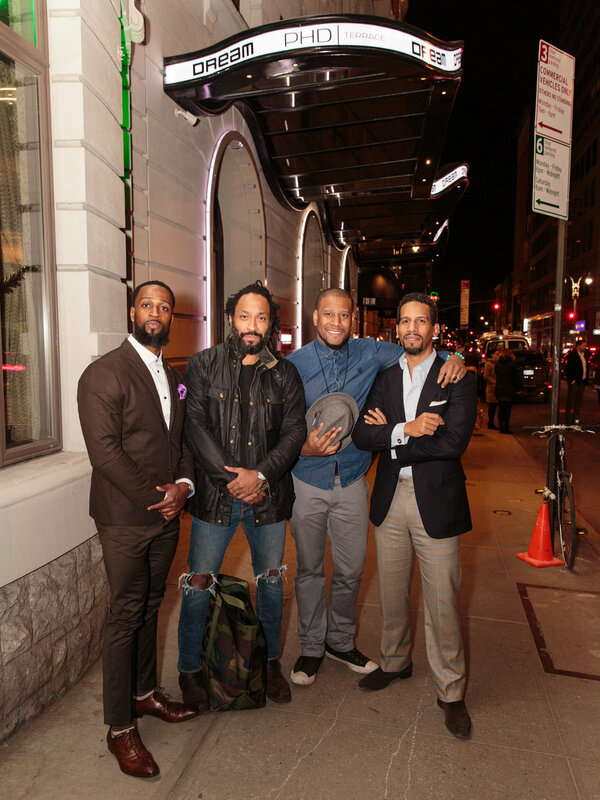 #PaddleForRecovery #HaitiCheriePLC Mike Em Marlon Briscoe Manny Almonte Vernon Jones All photos provided by our Creative Director, Theodore Samuels. 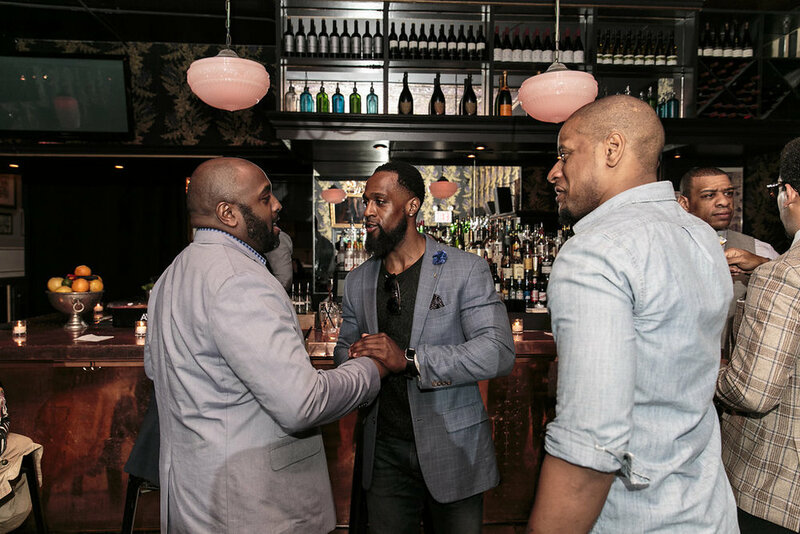 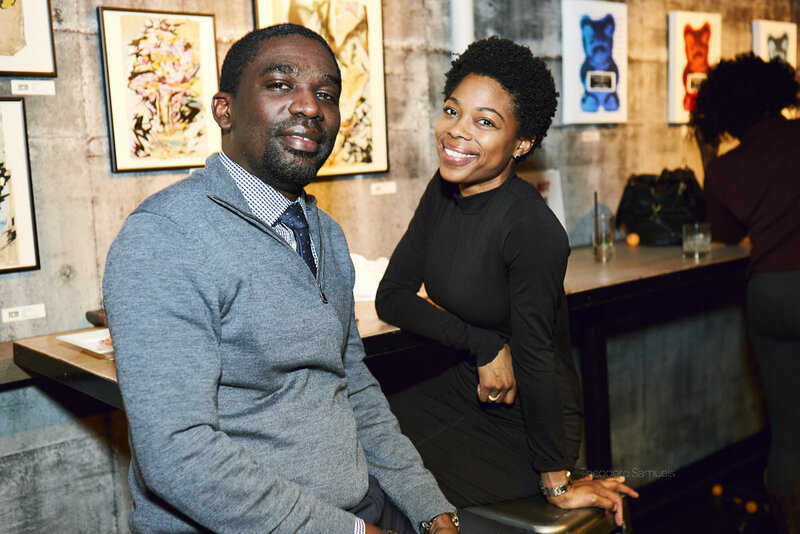 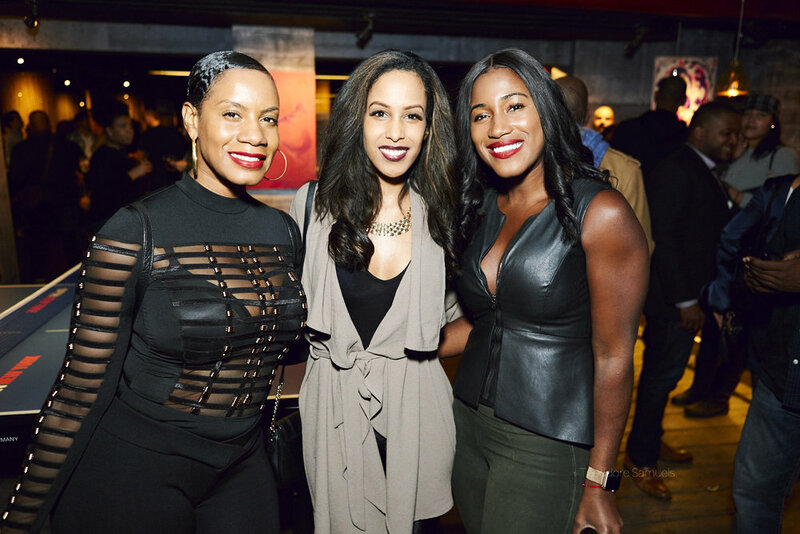 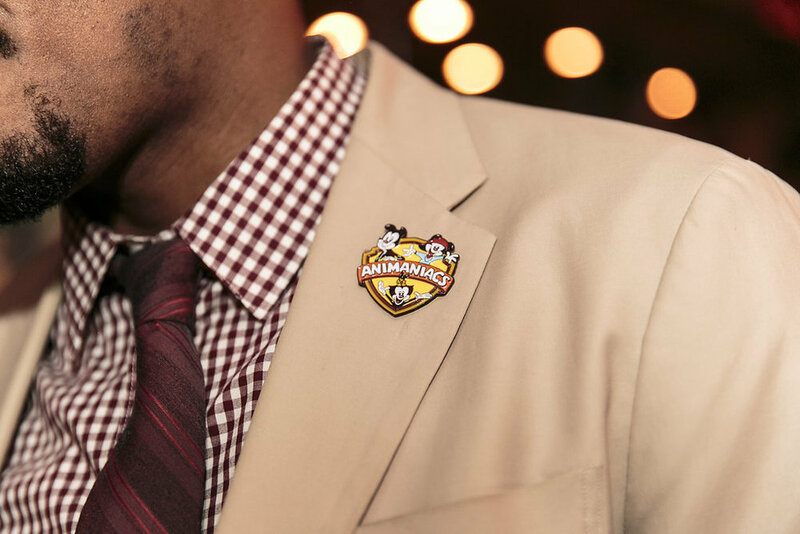 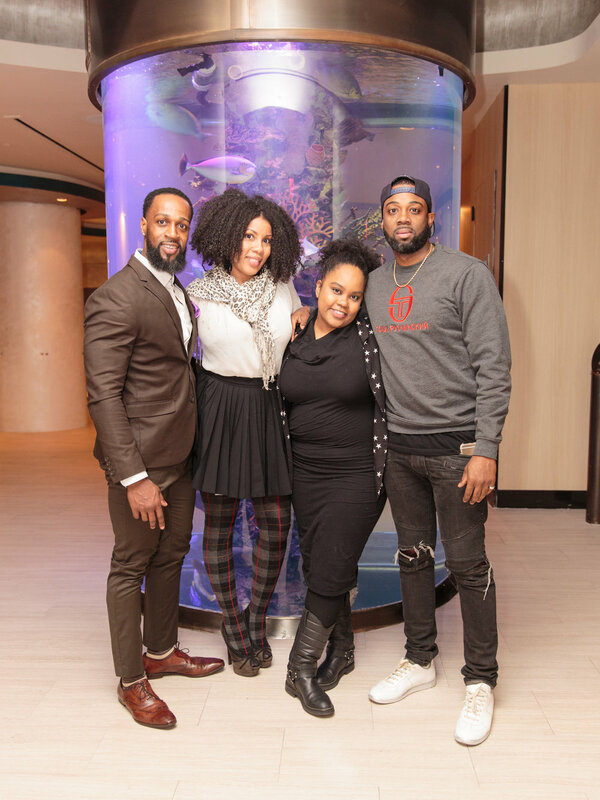 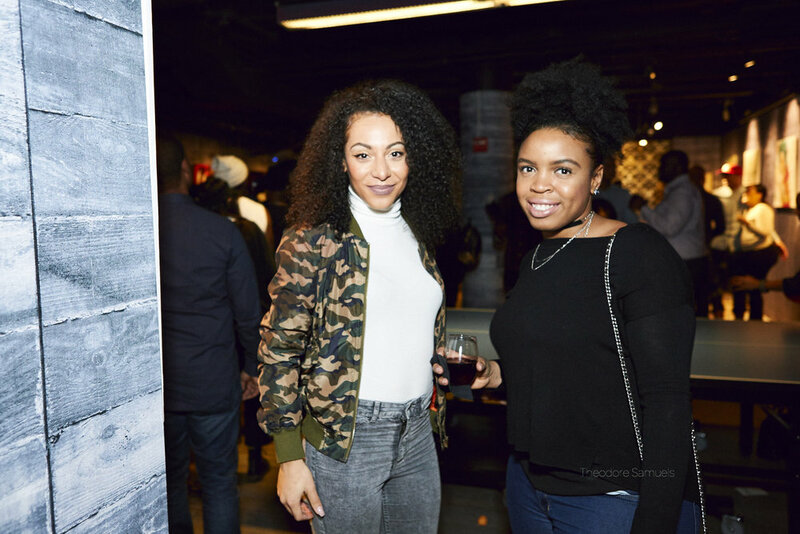 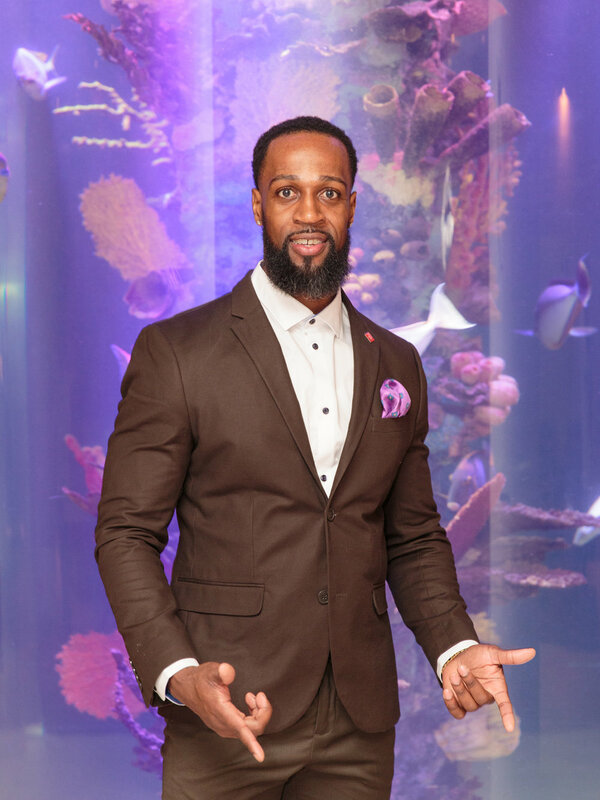 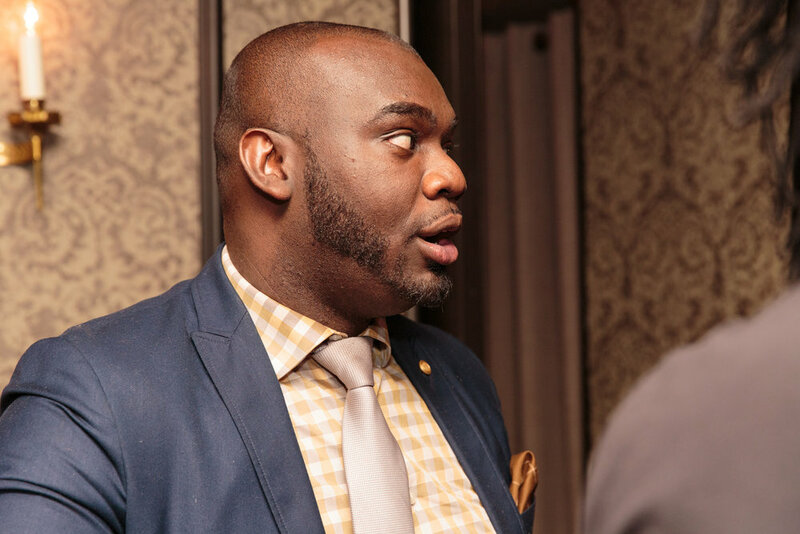 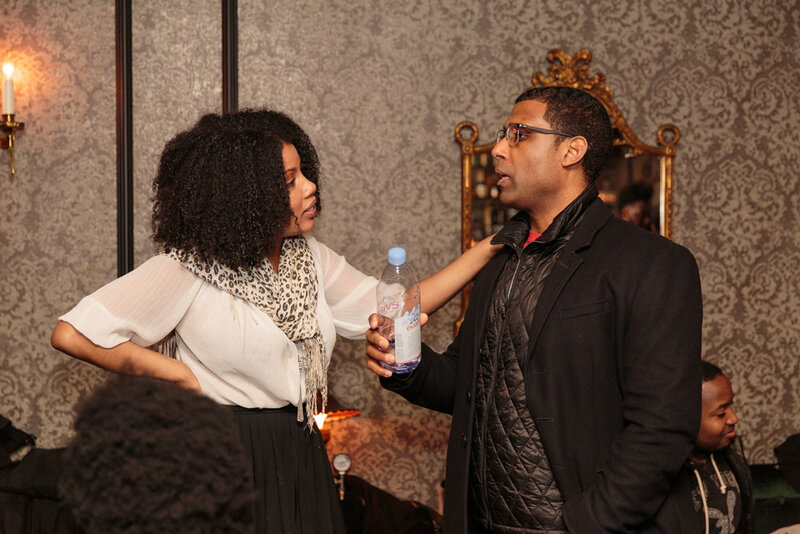 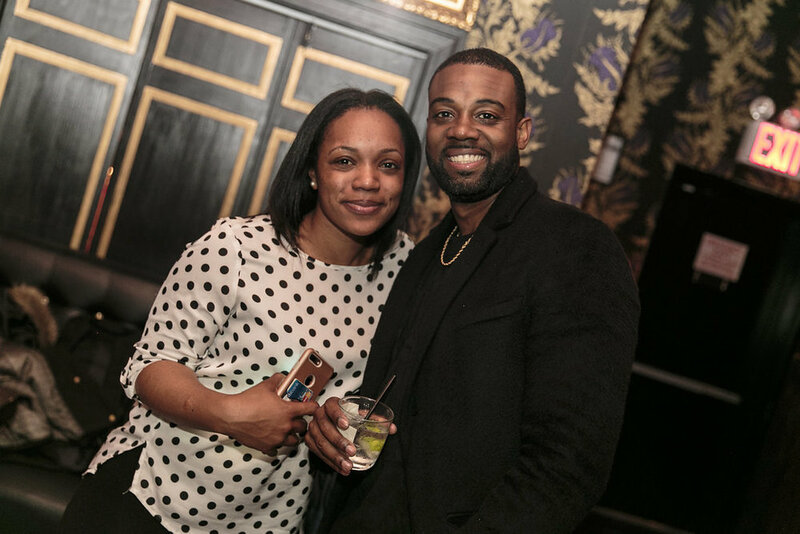 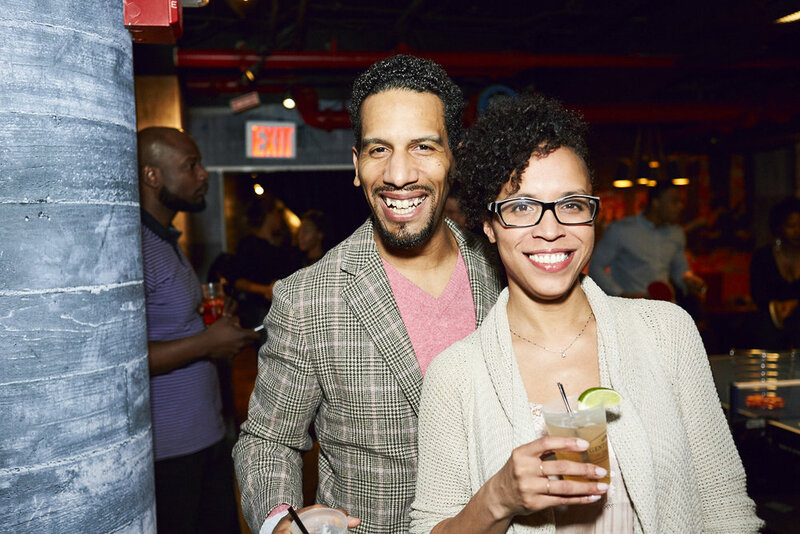 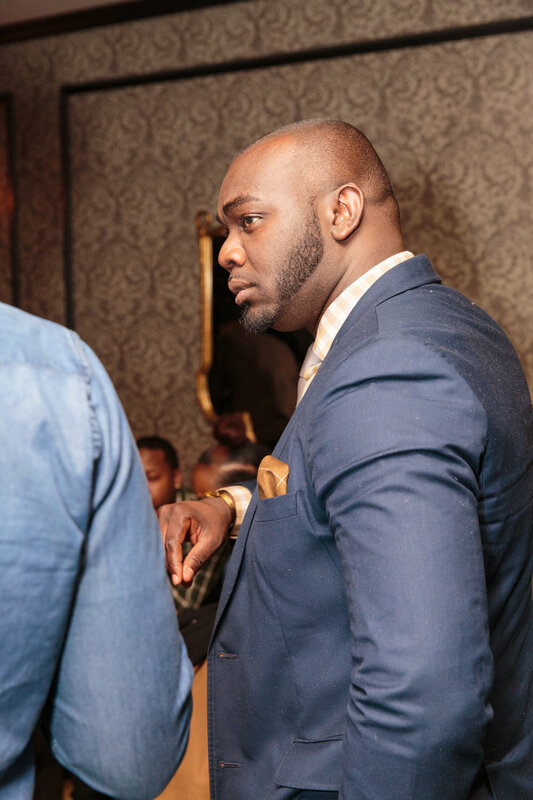 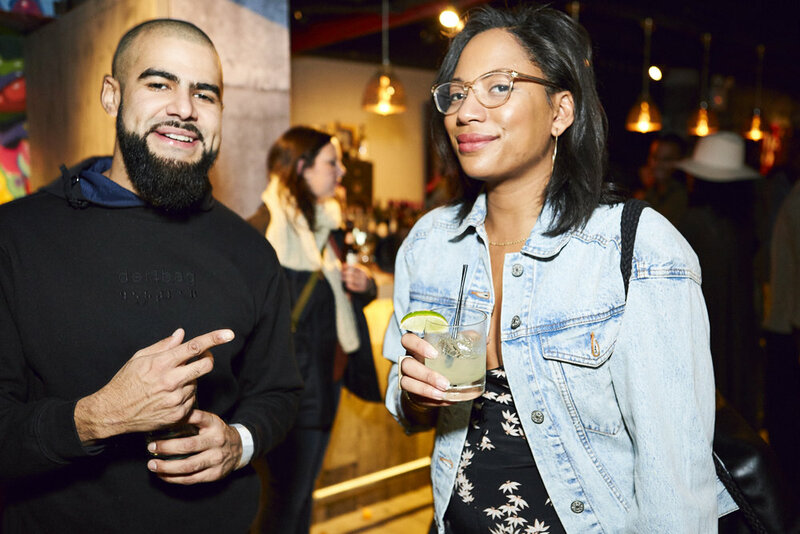 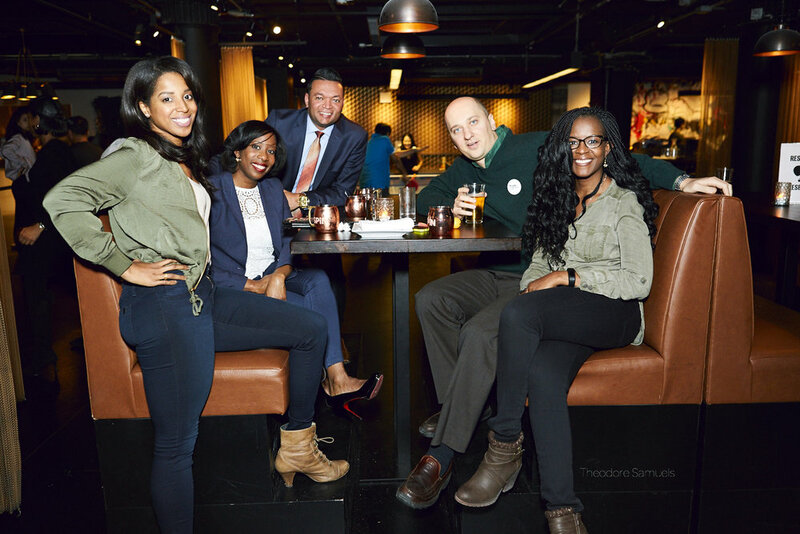 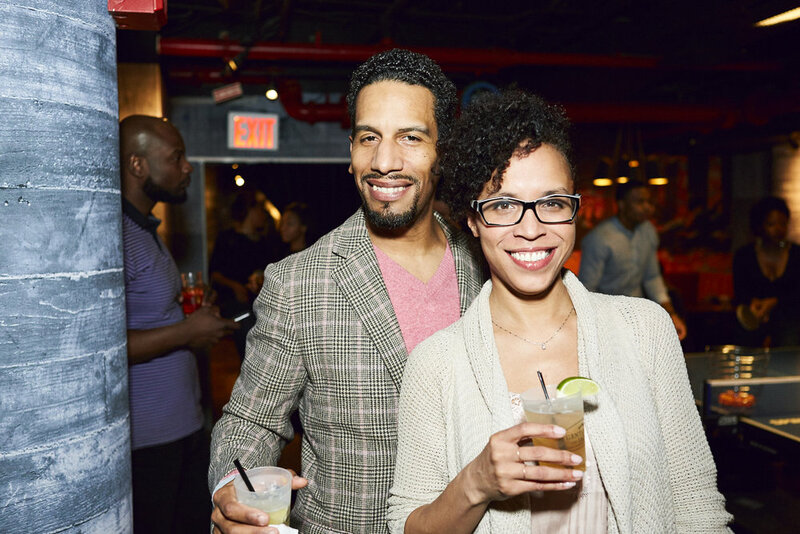 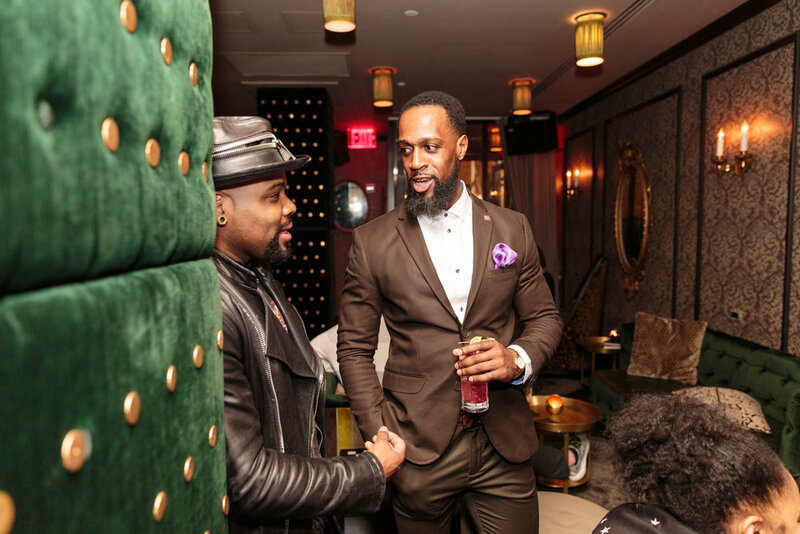 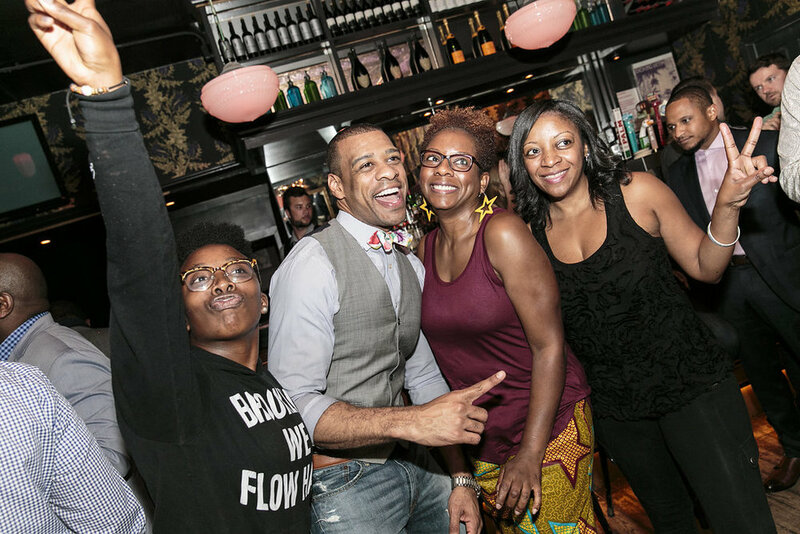 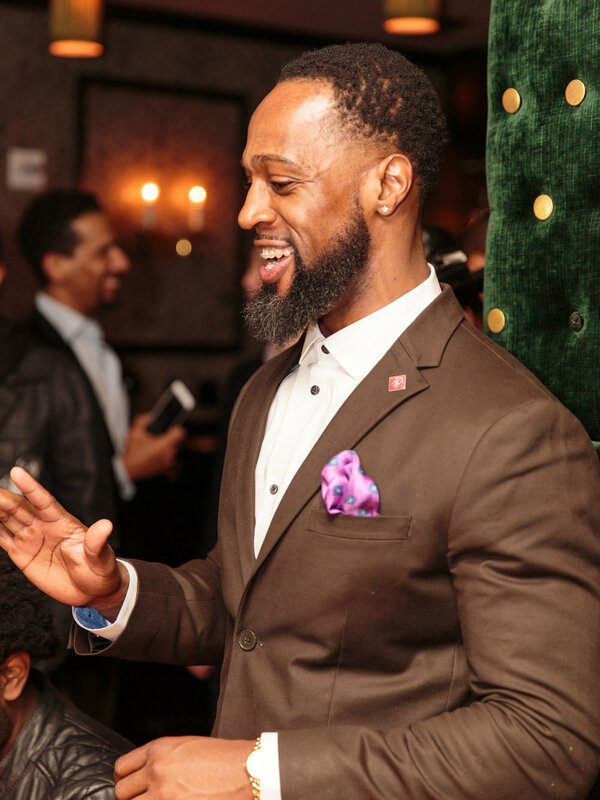 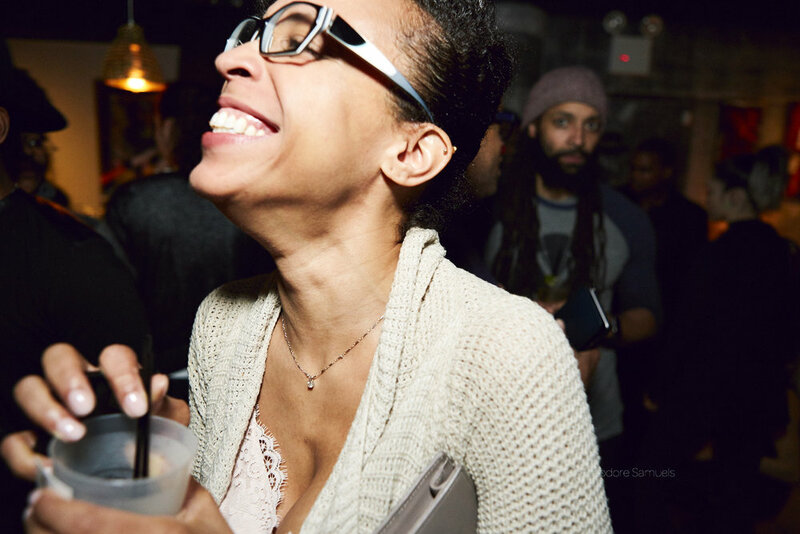 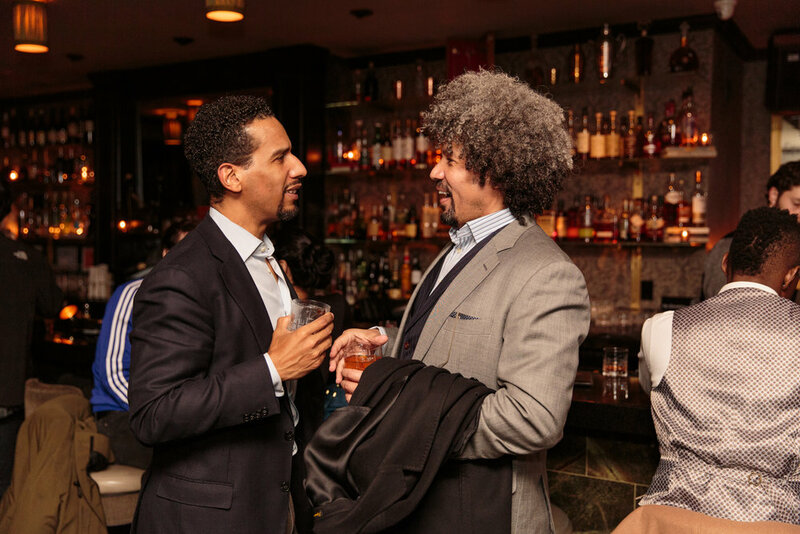 The Mastermind Connect launched it's 2nd installment of its monthly Drink & Think mixer events on March 23rd, 2017. 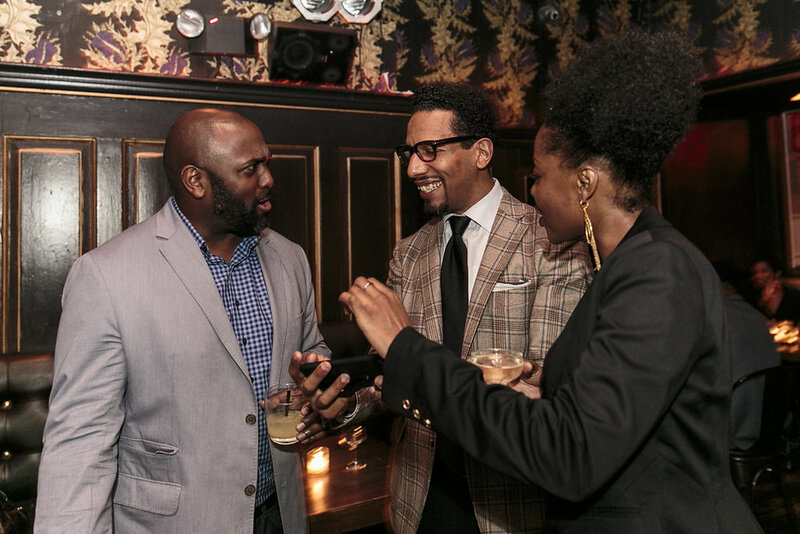 We had the added benefit of celebrating the birthday of one of our co-founders, Mr. Marlon Briscoe.